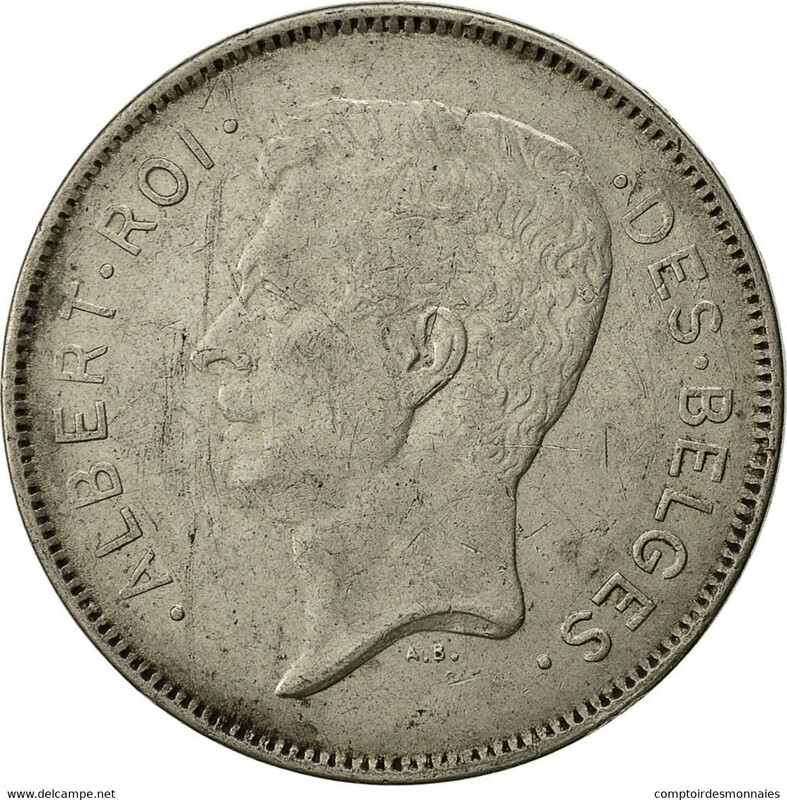 Albert 1er. 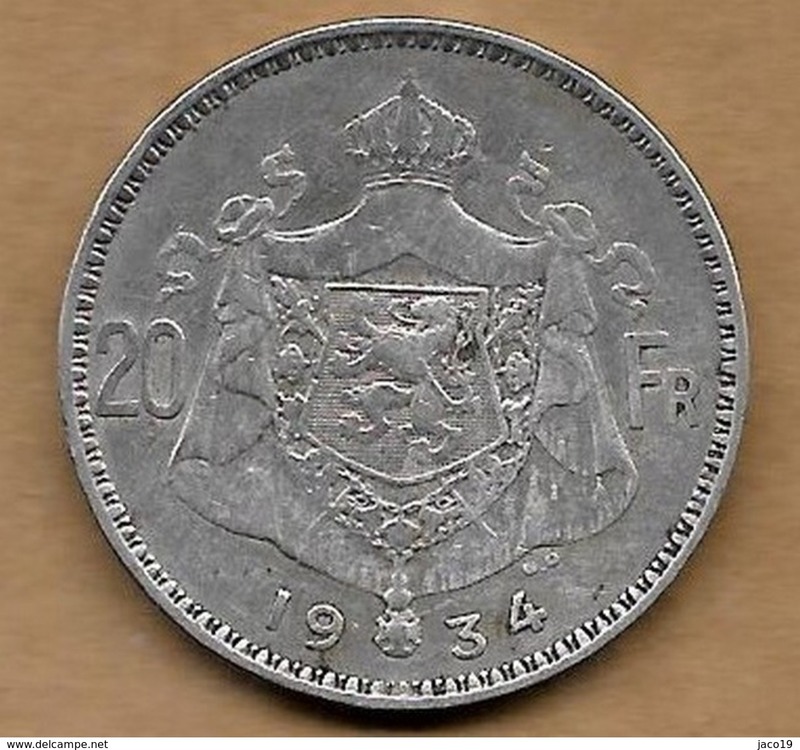 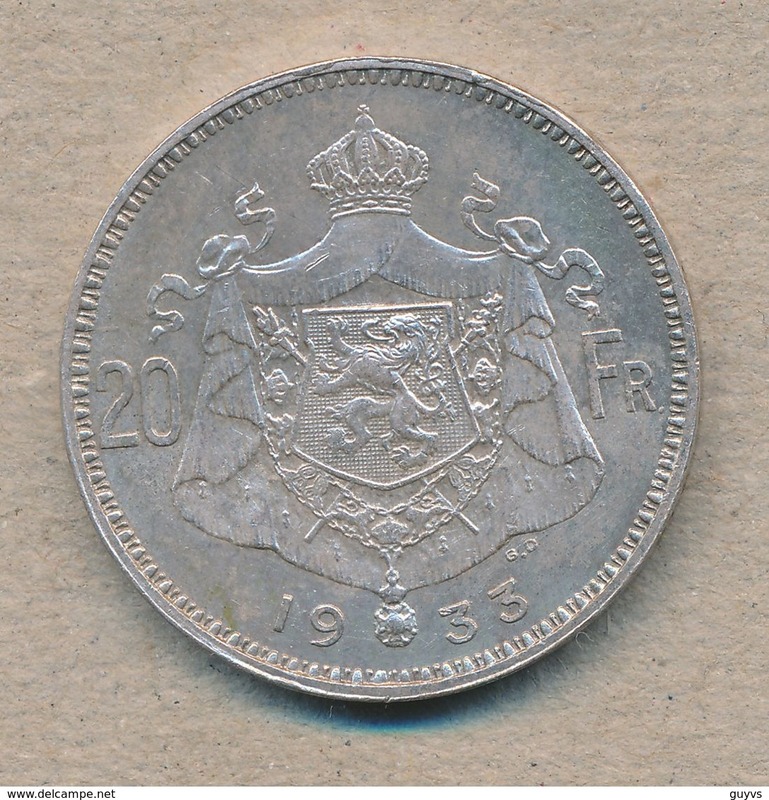 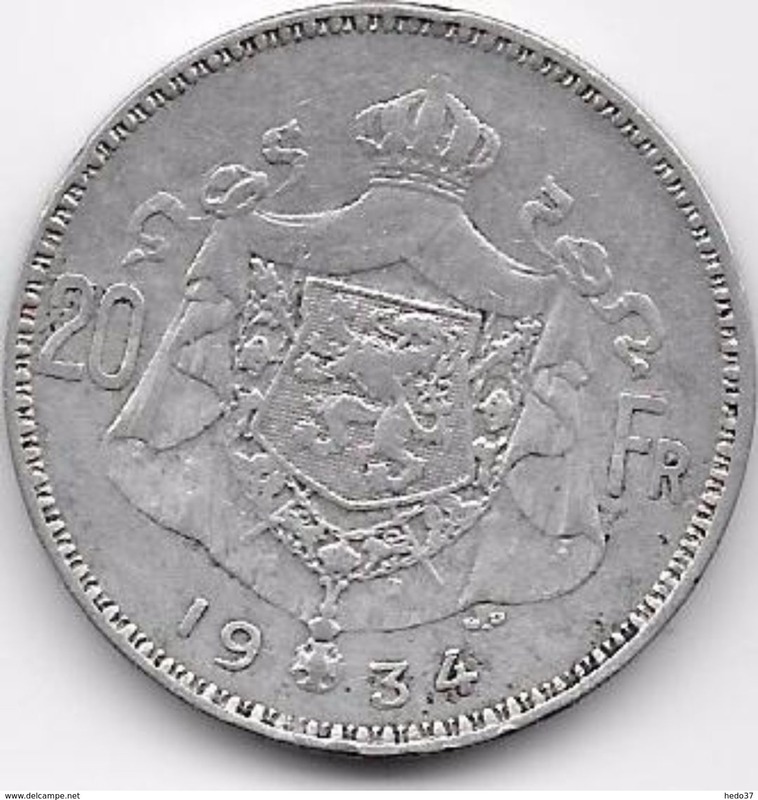 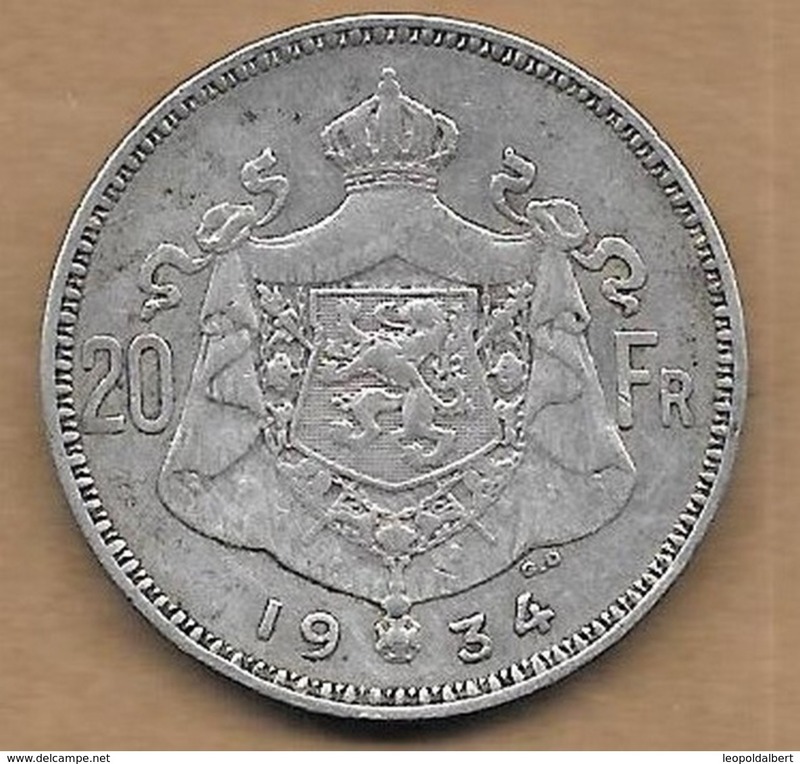 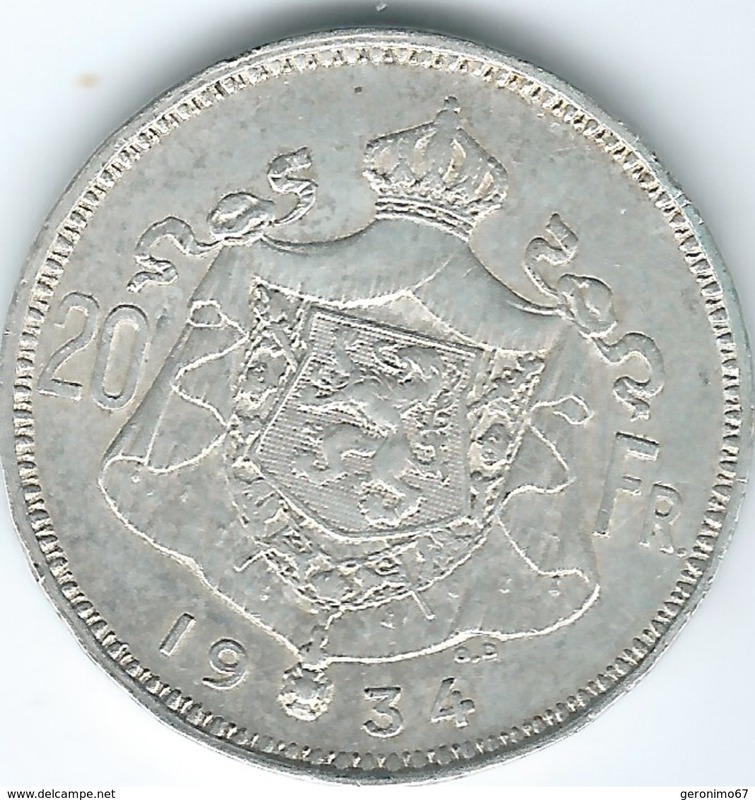 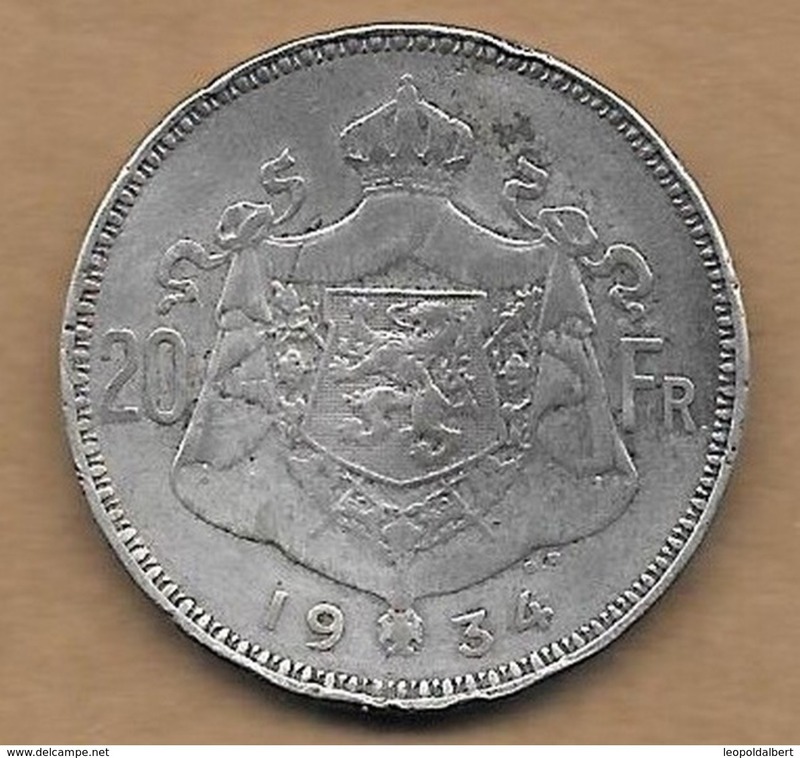 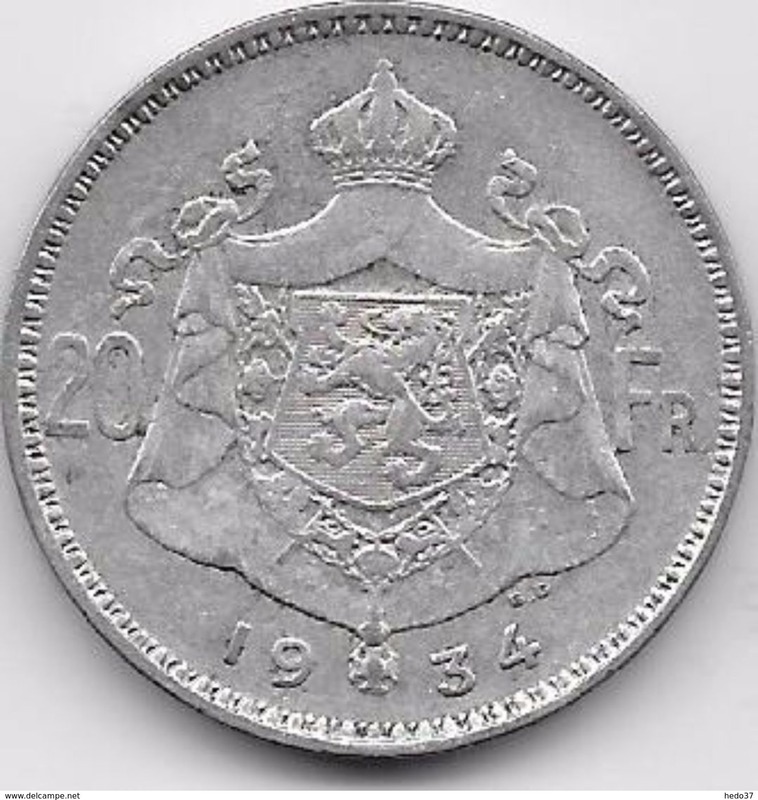 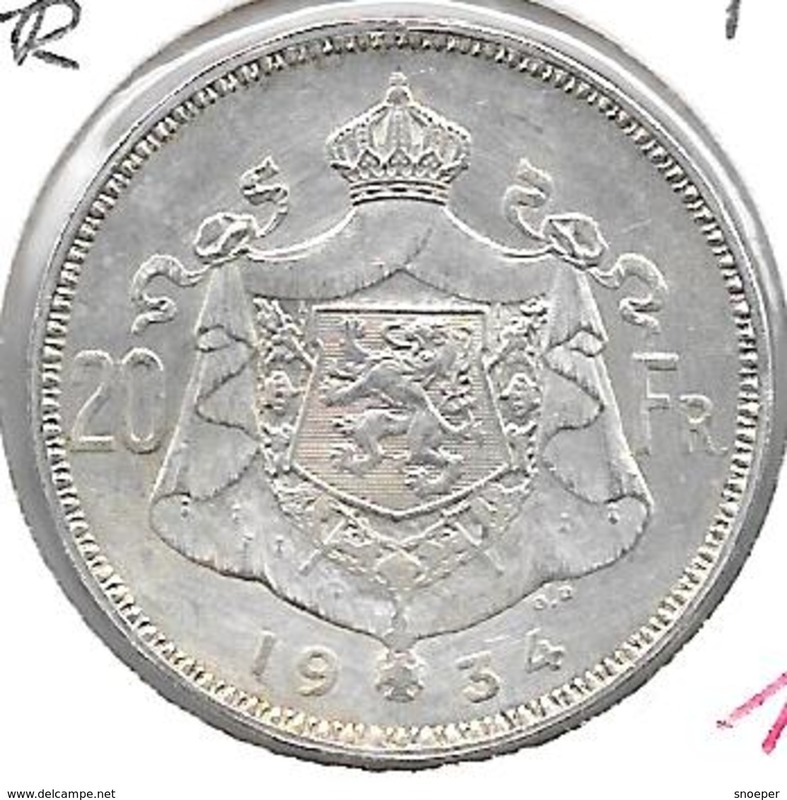 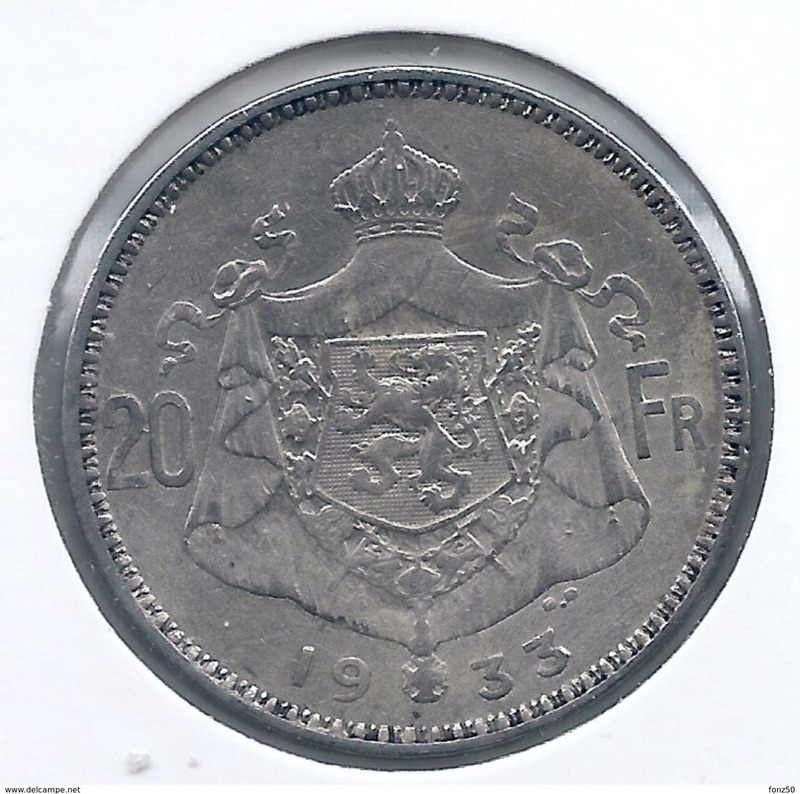 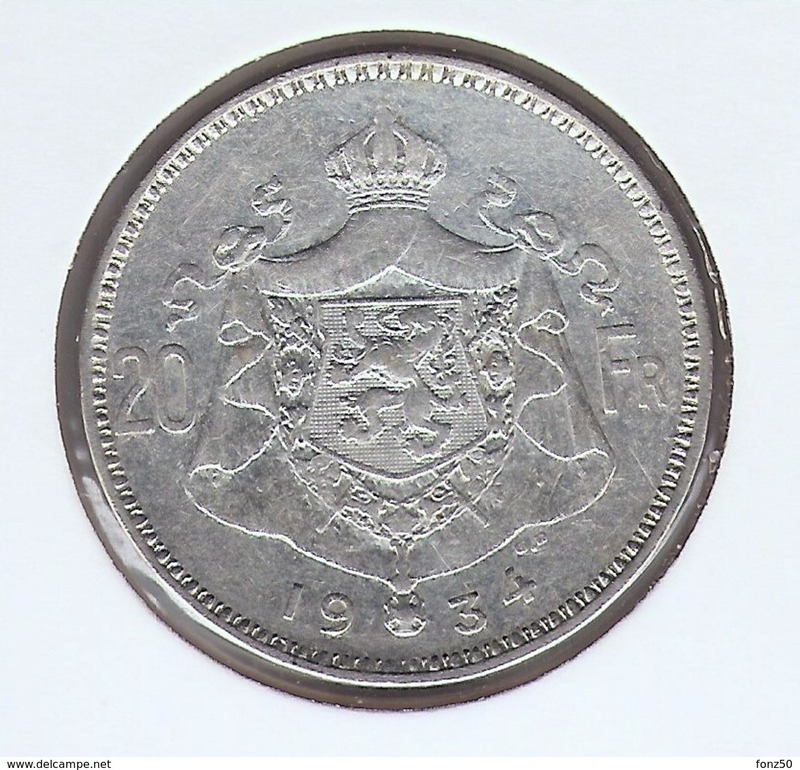 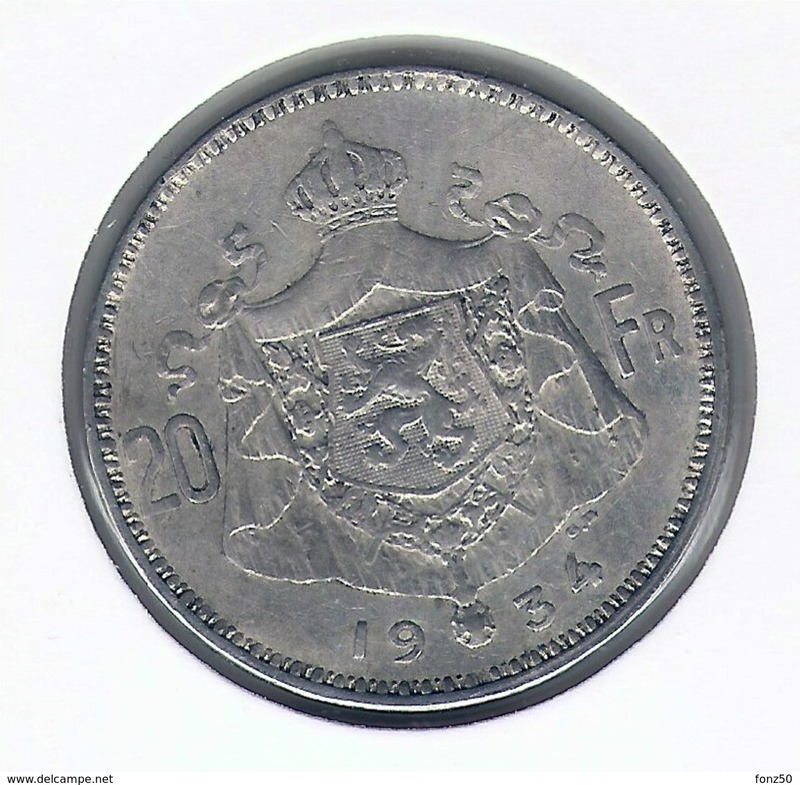 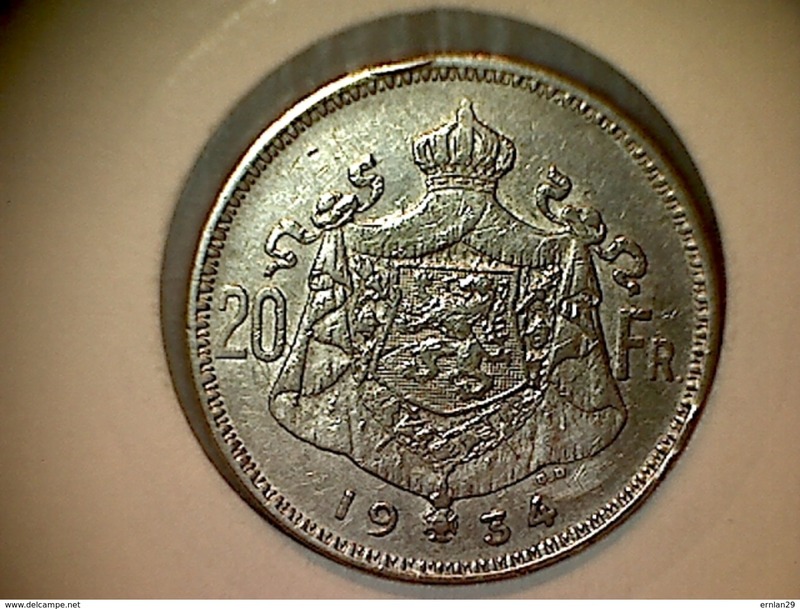 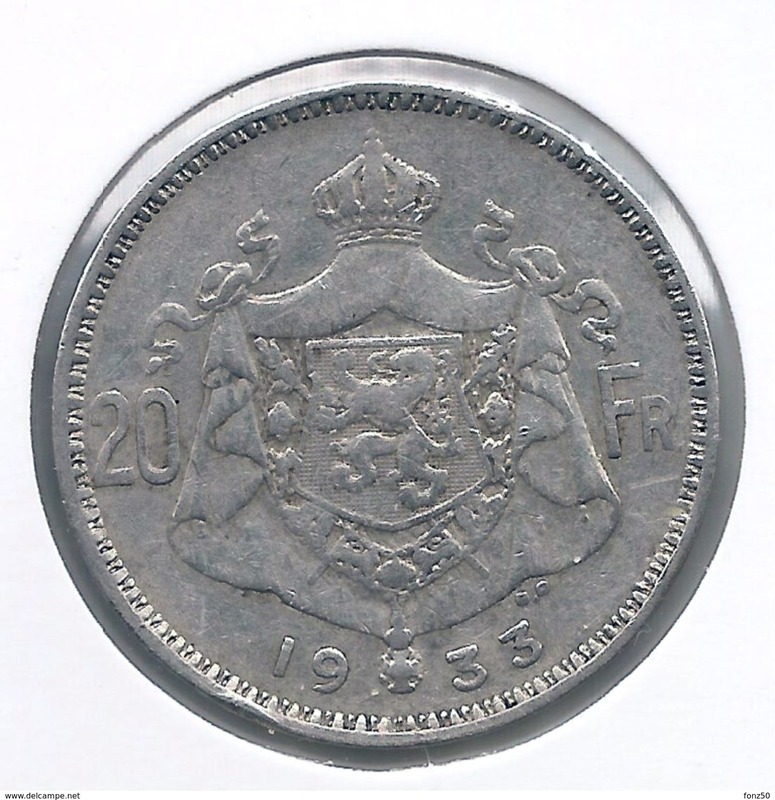 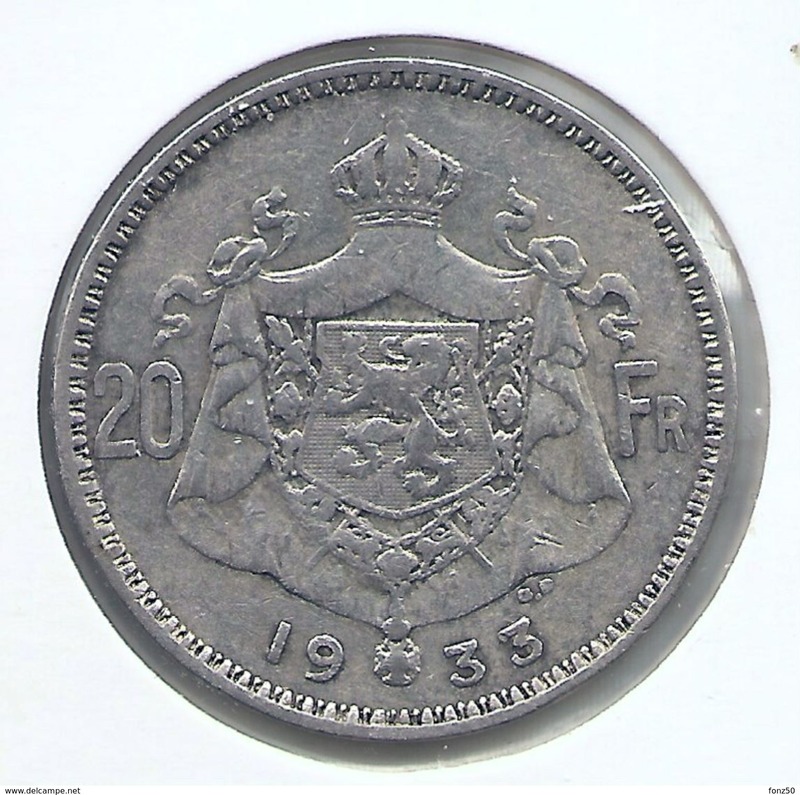 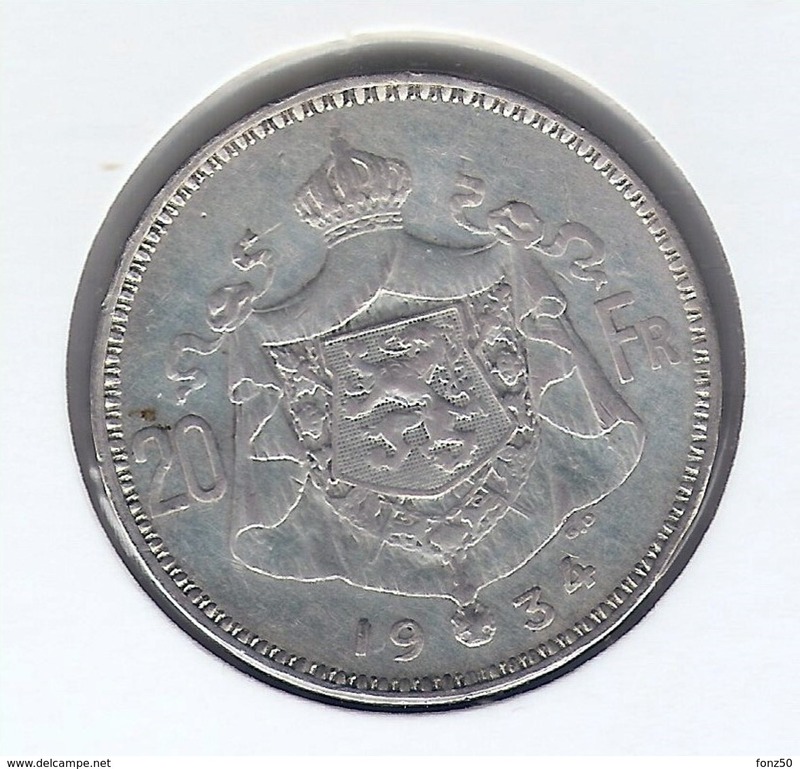 20 FRANCS ARGENT 1934 VL. 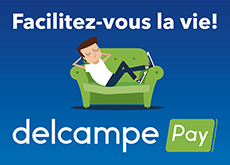 POS.B BELLE QUALITE ! 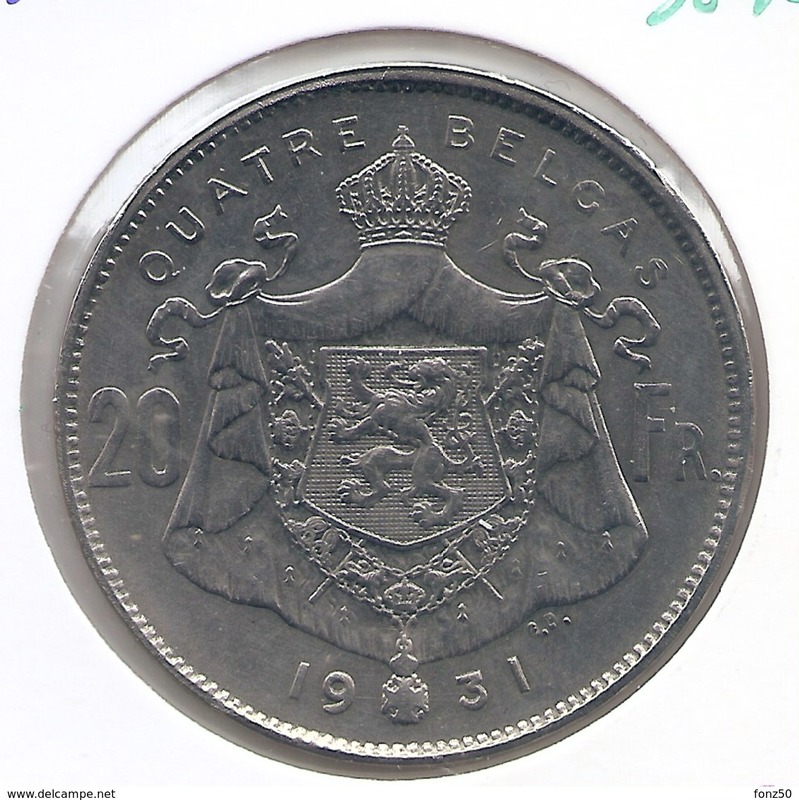 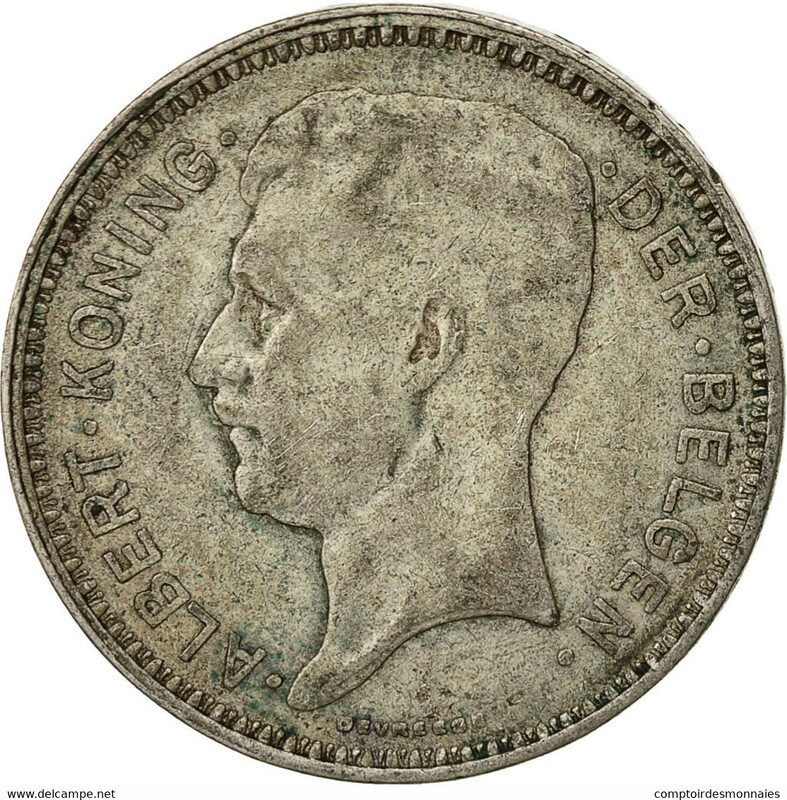 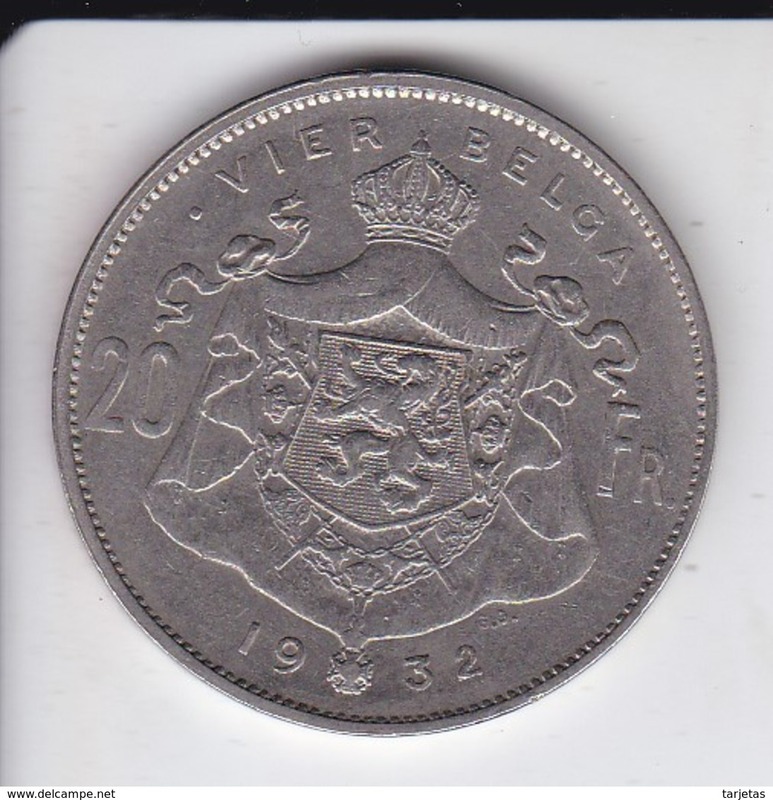 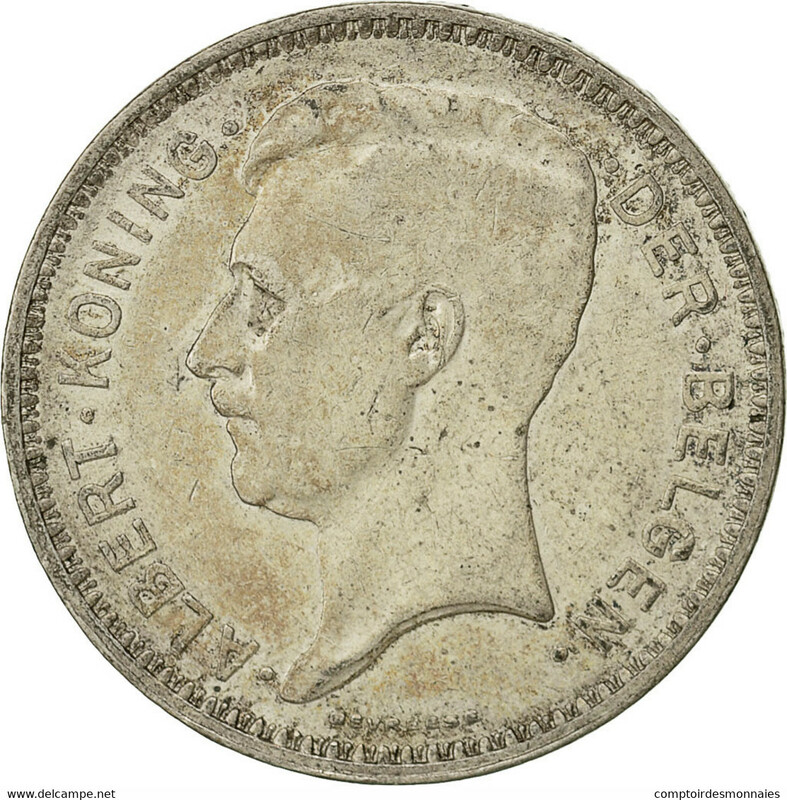 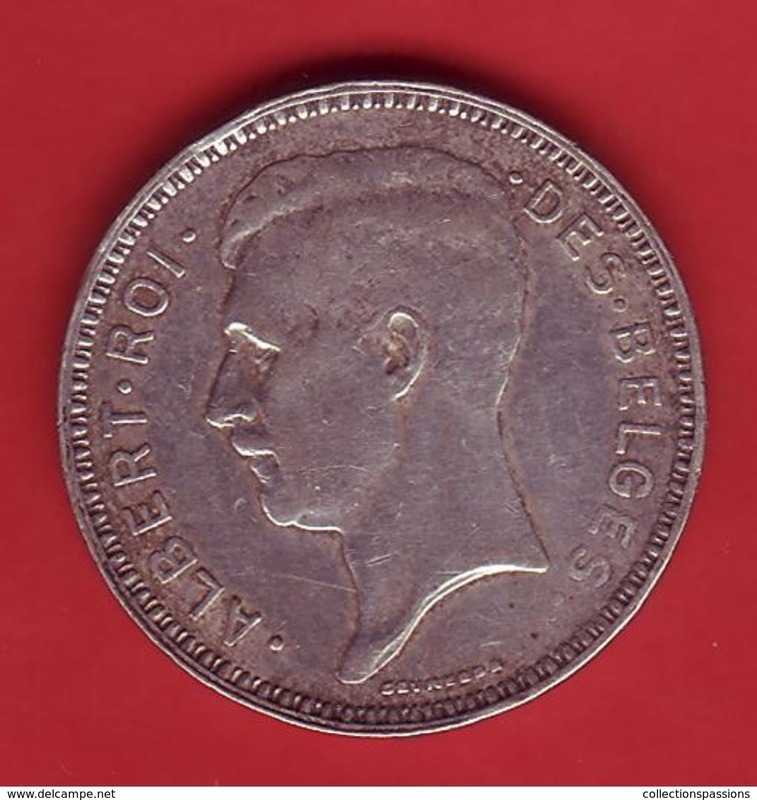 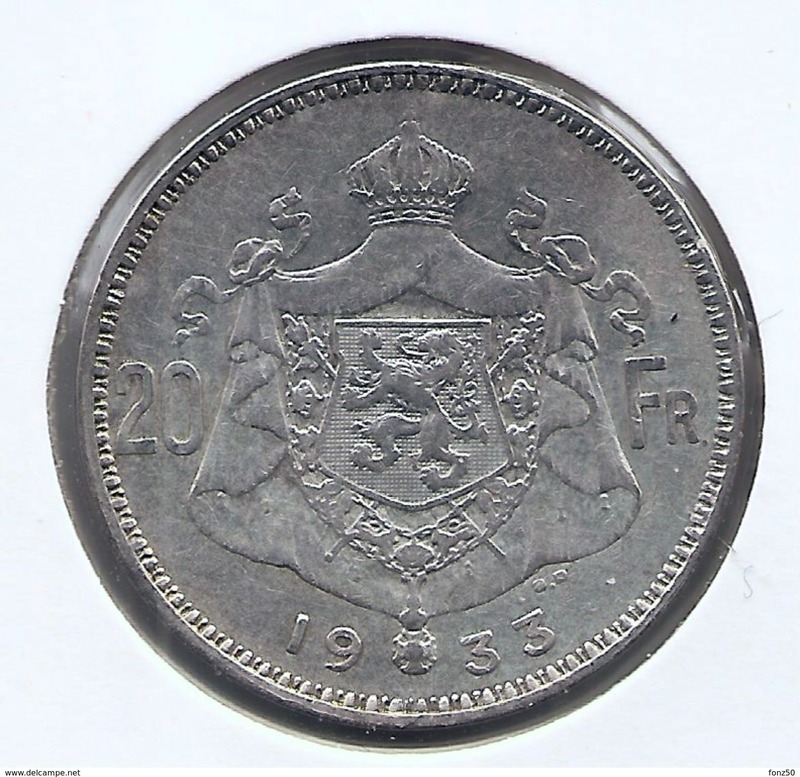 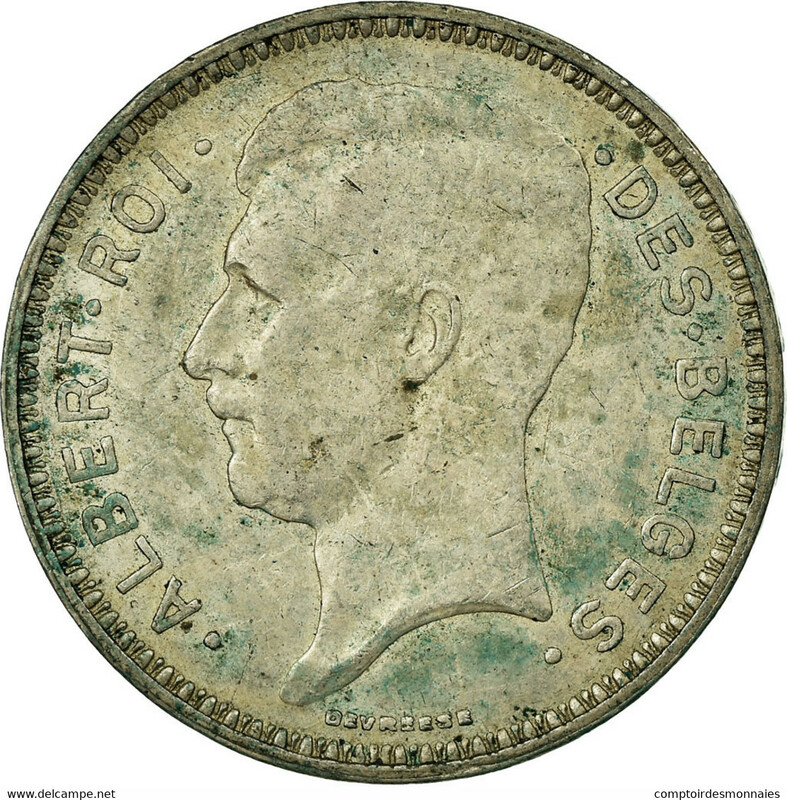 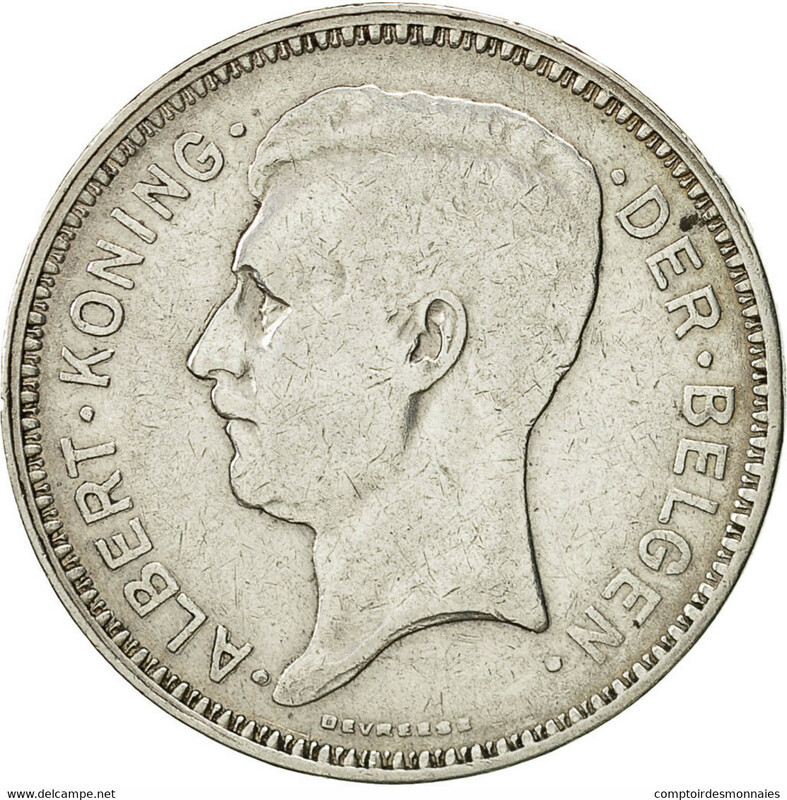 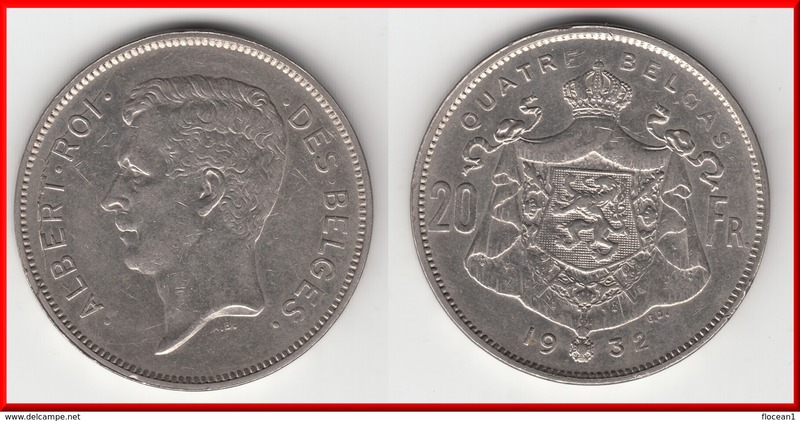 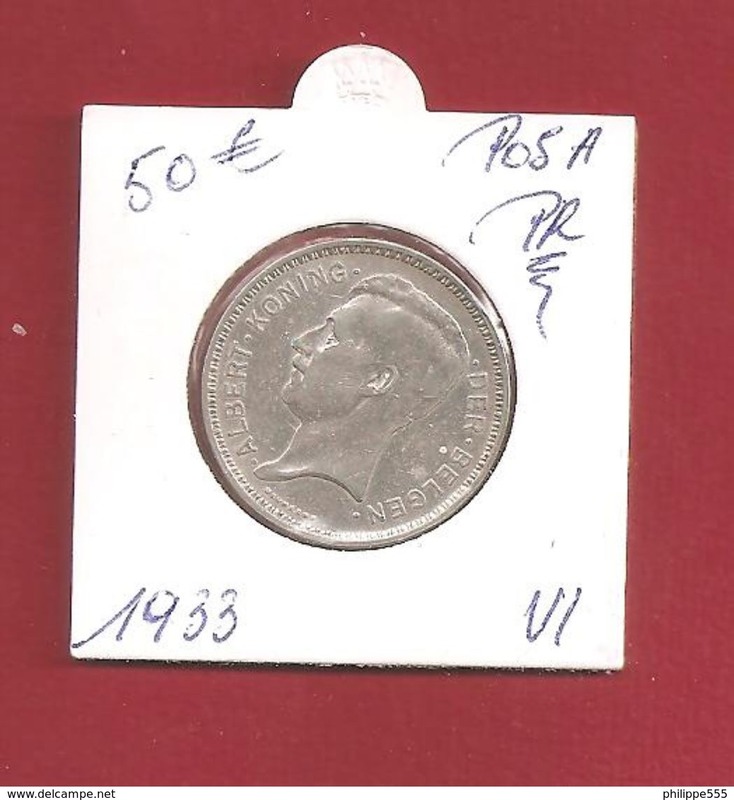 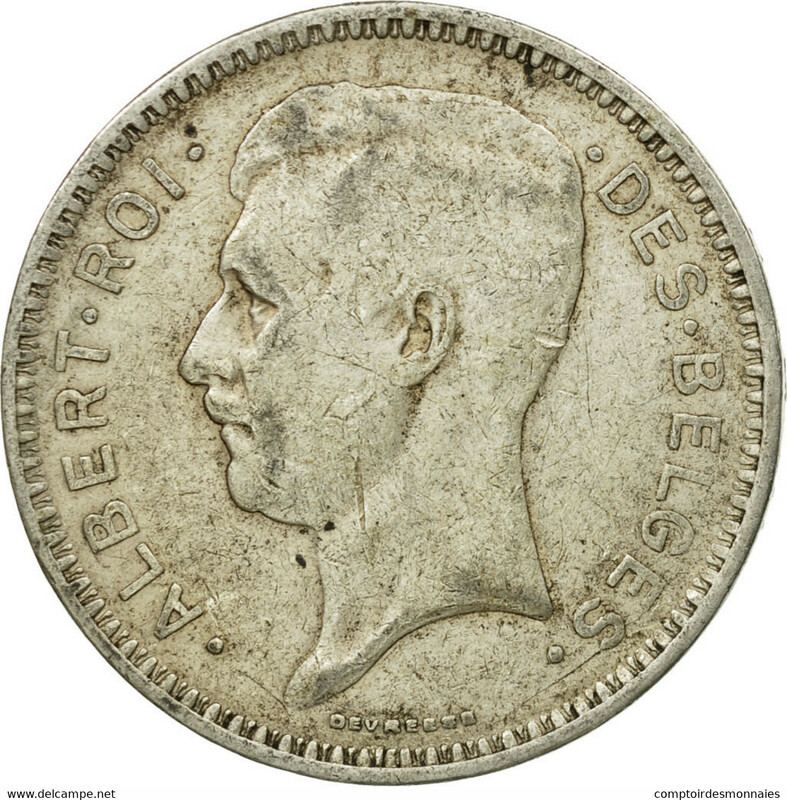 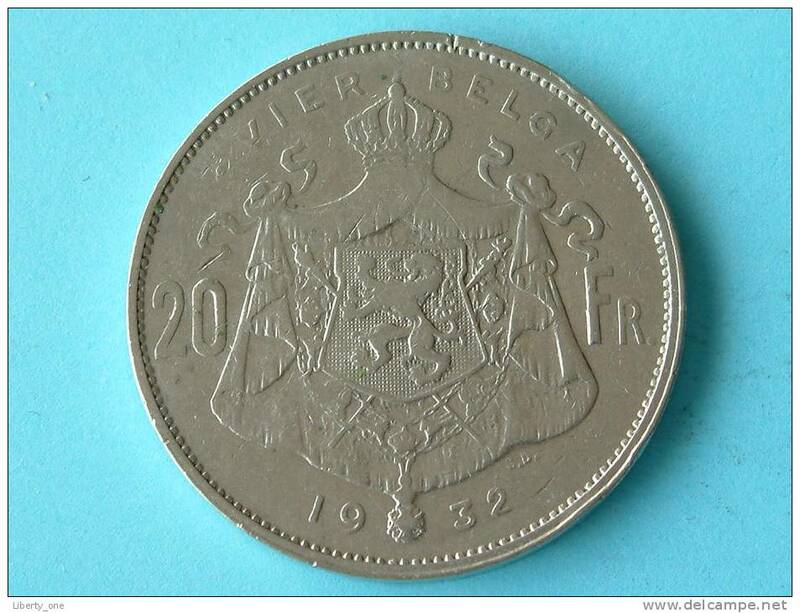 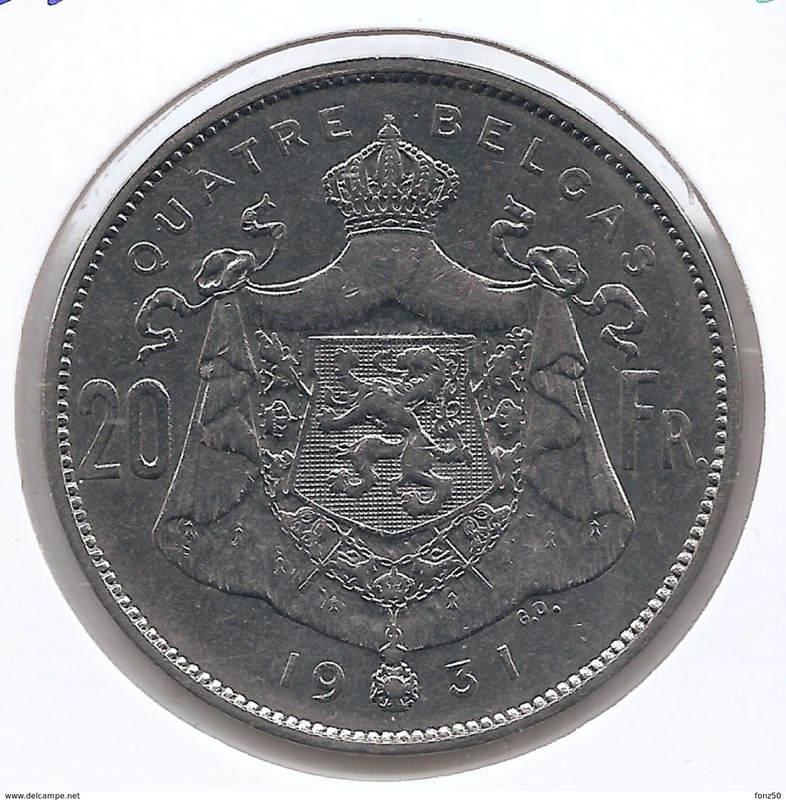 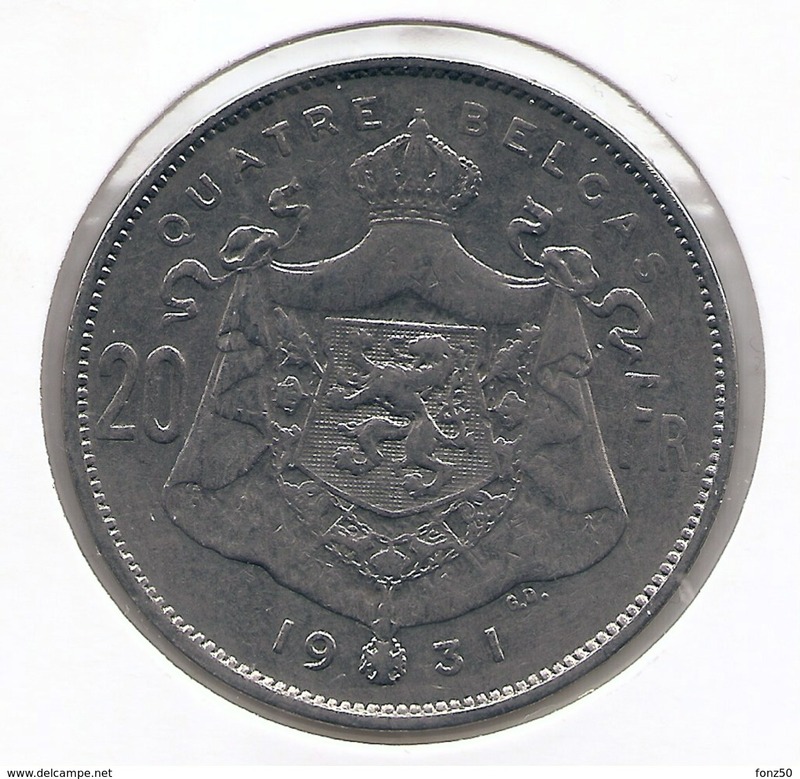 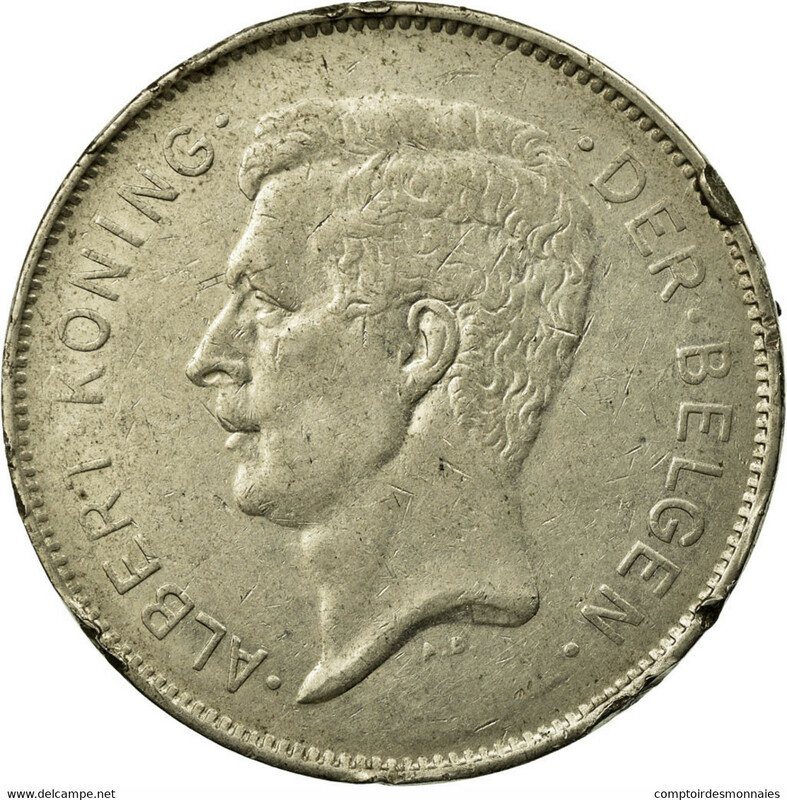 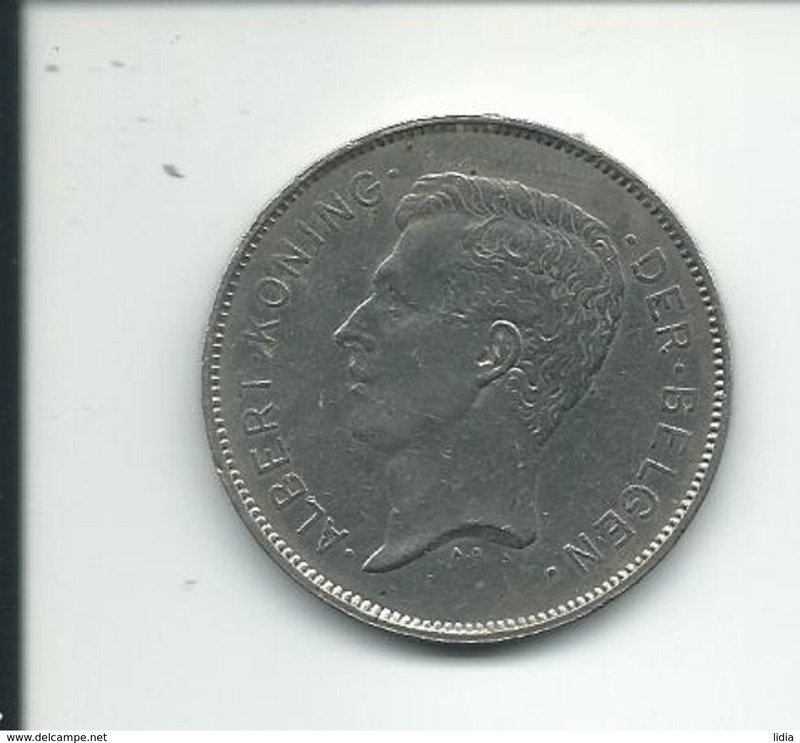 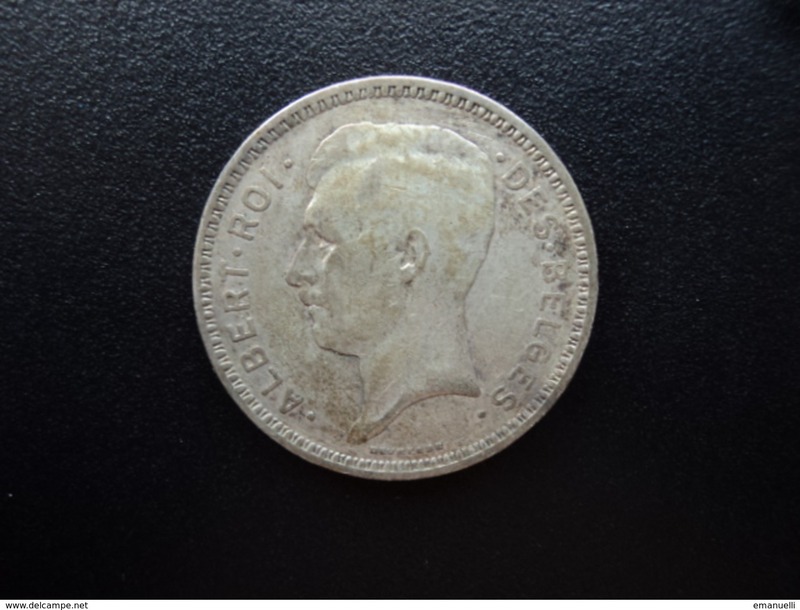 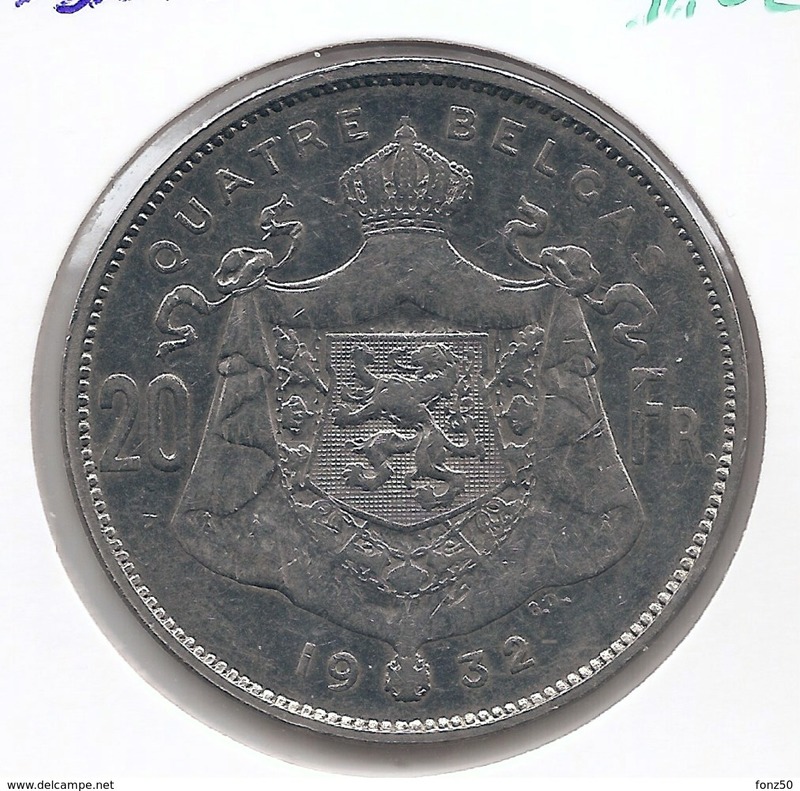 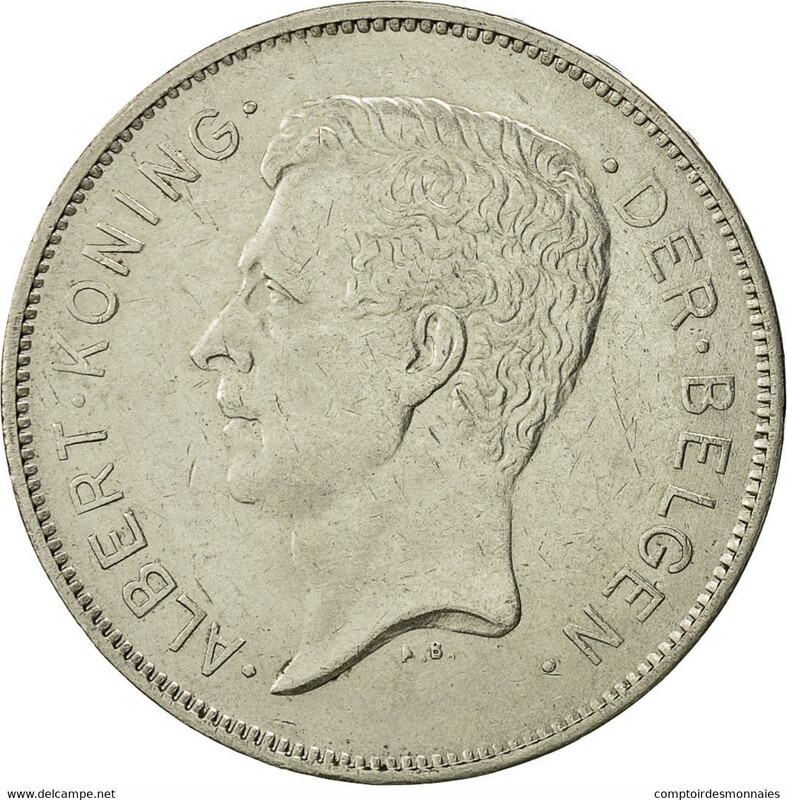 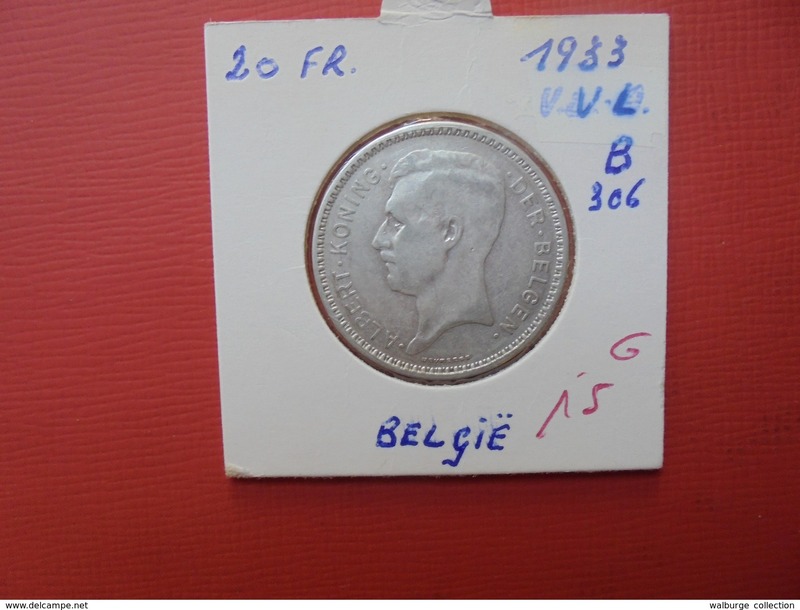 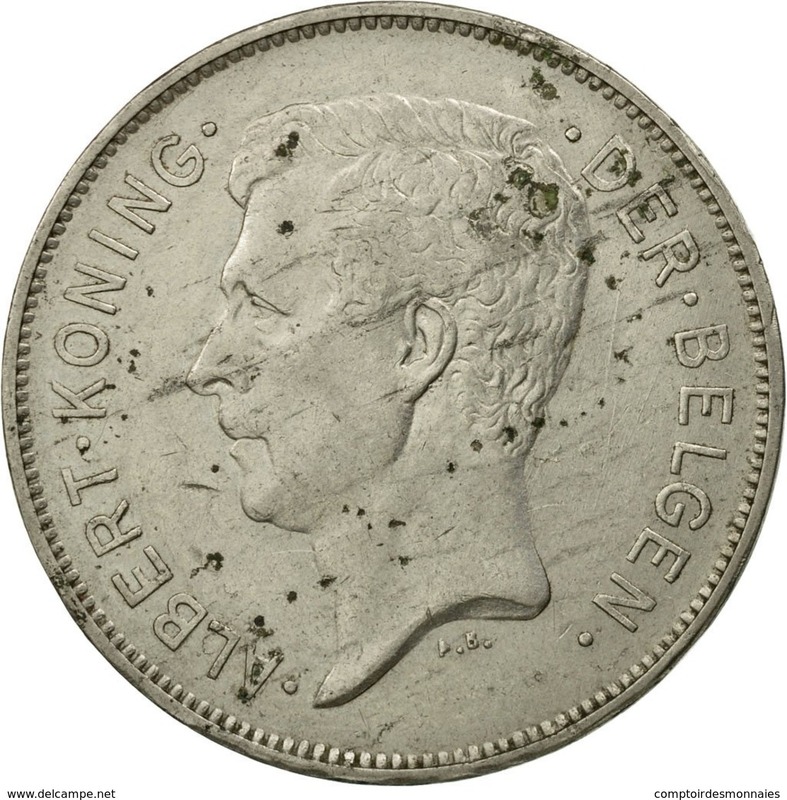 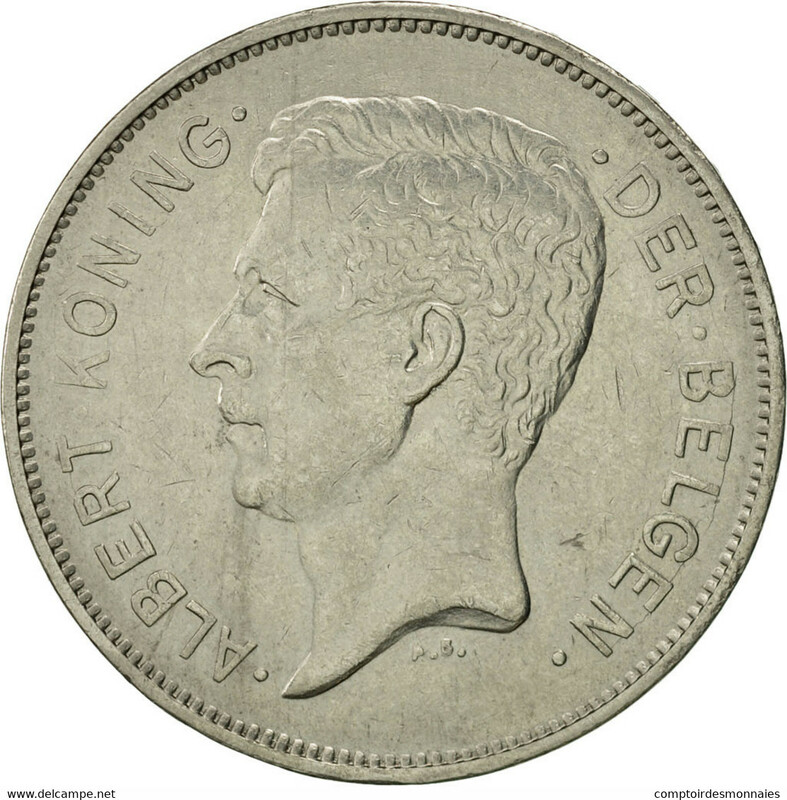 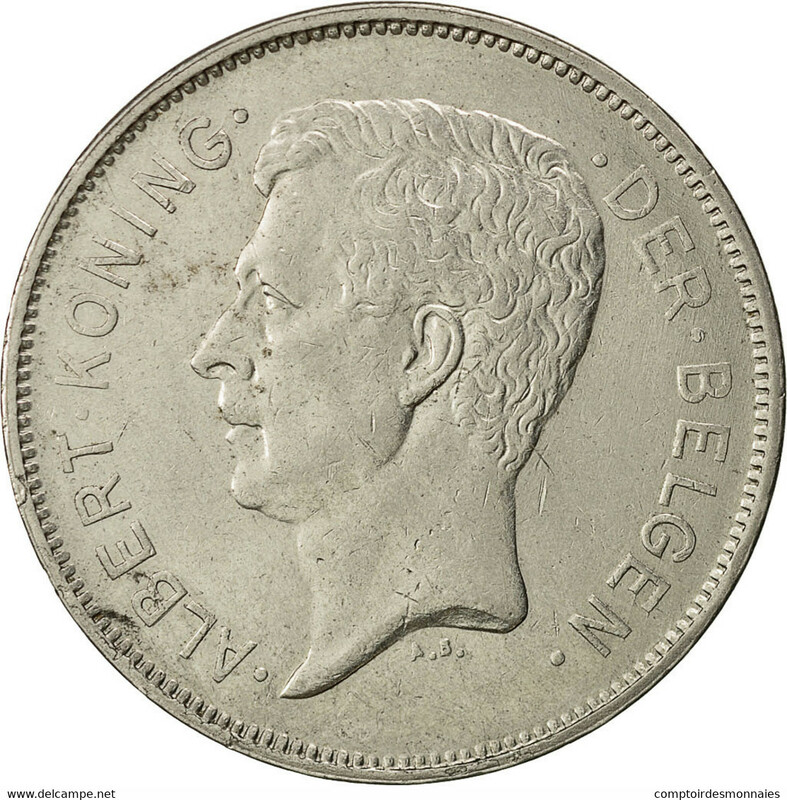 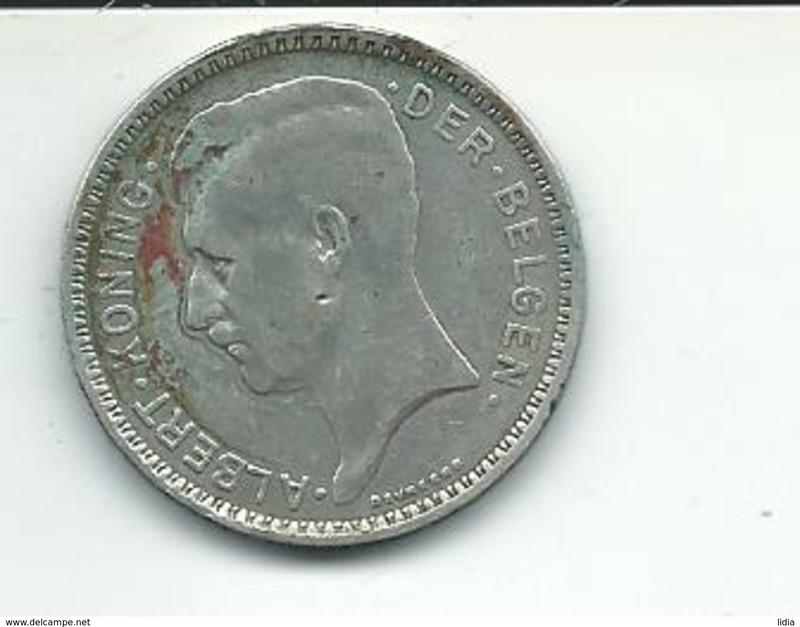 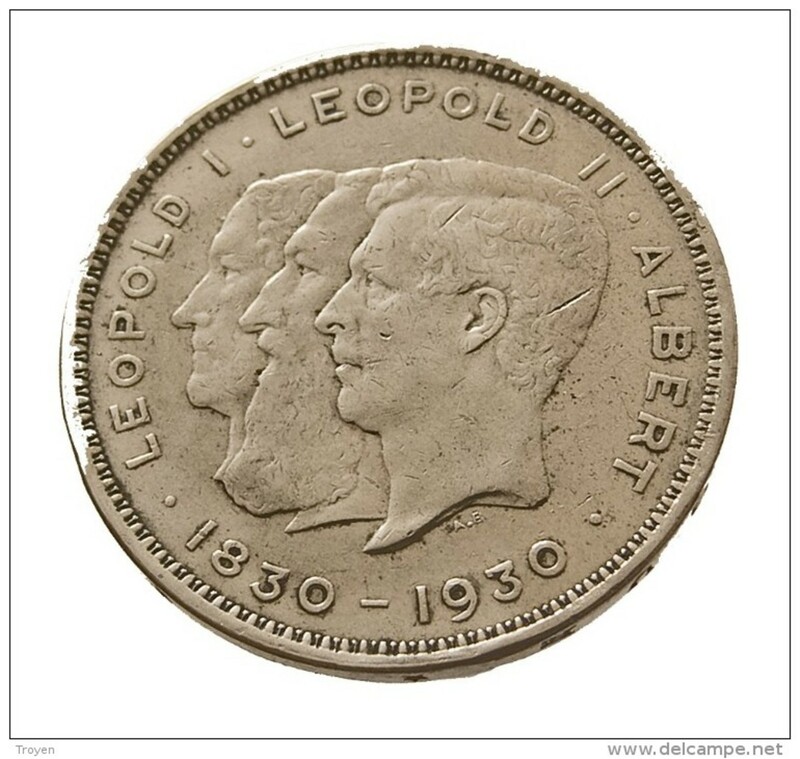 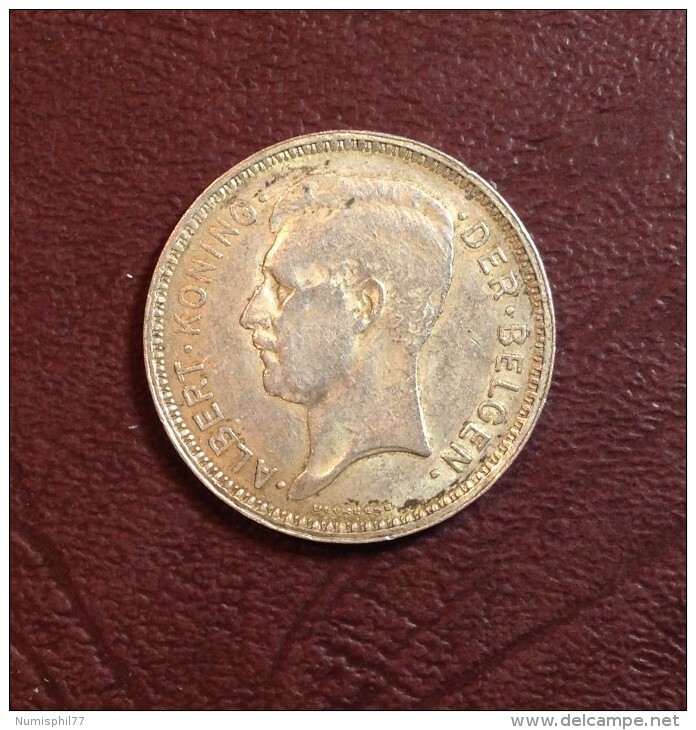 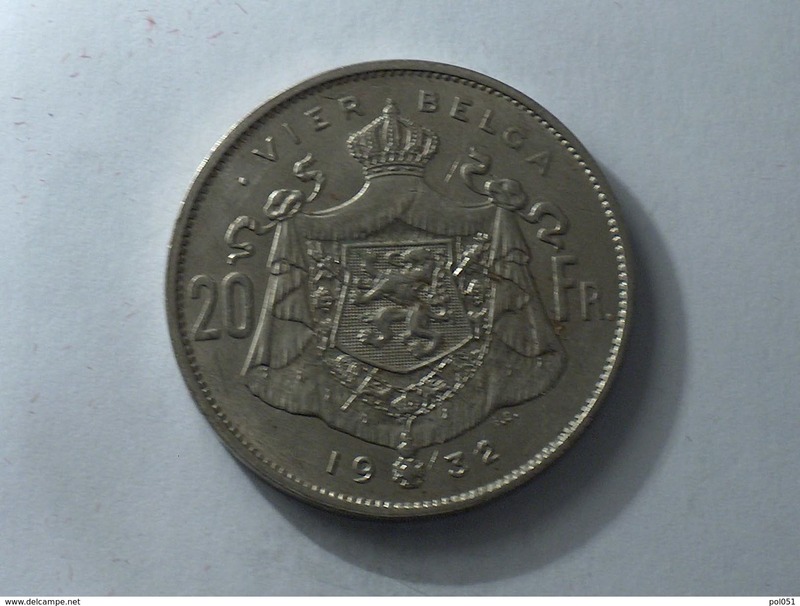 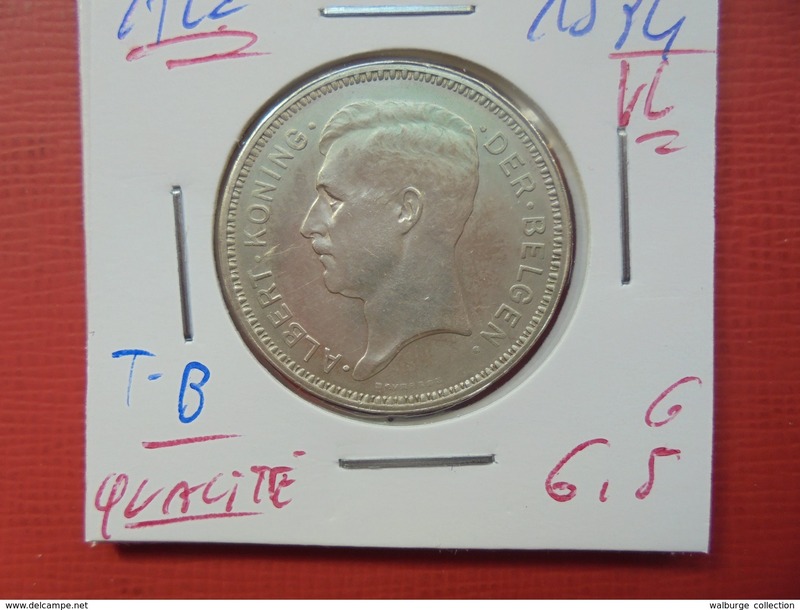 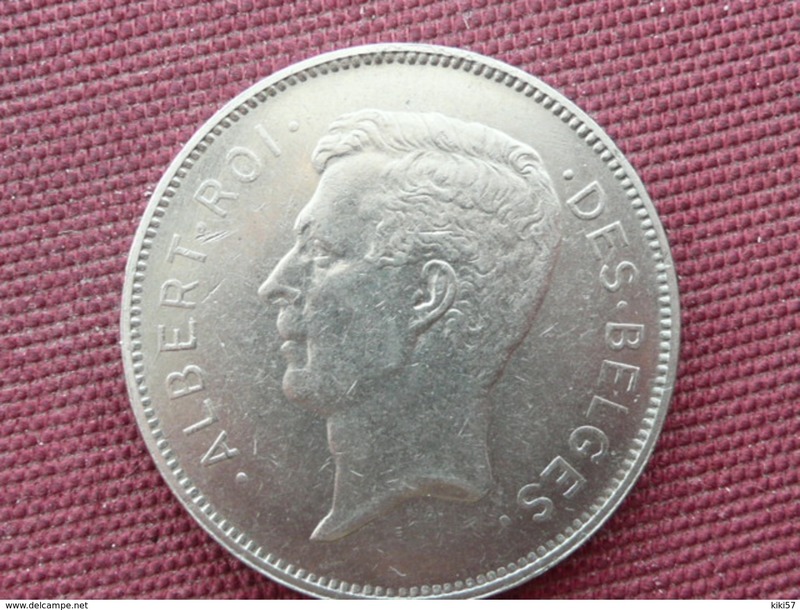 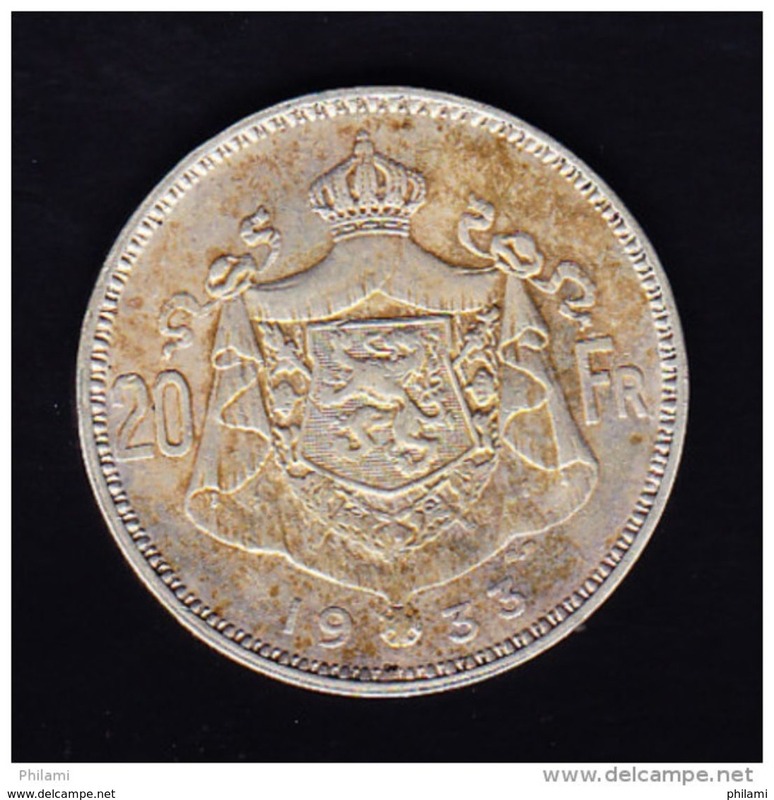 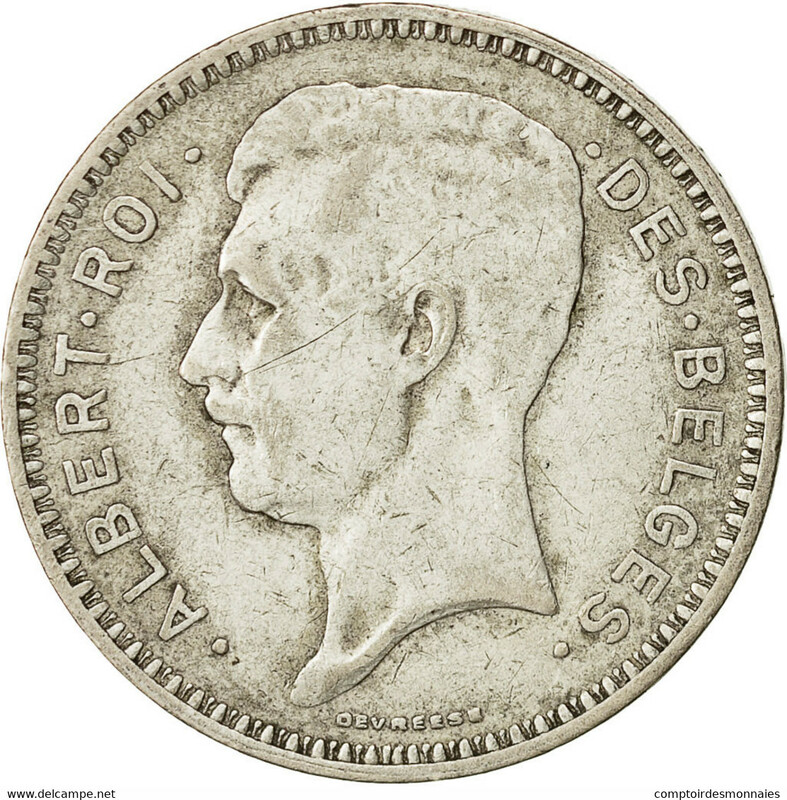 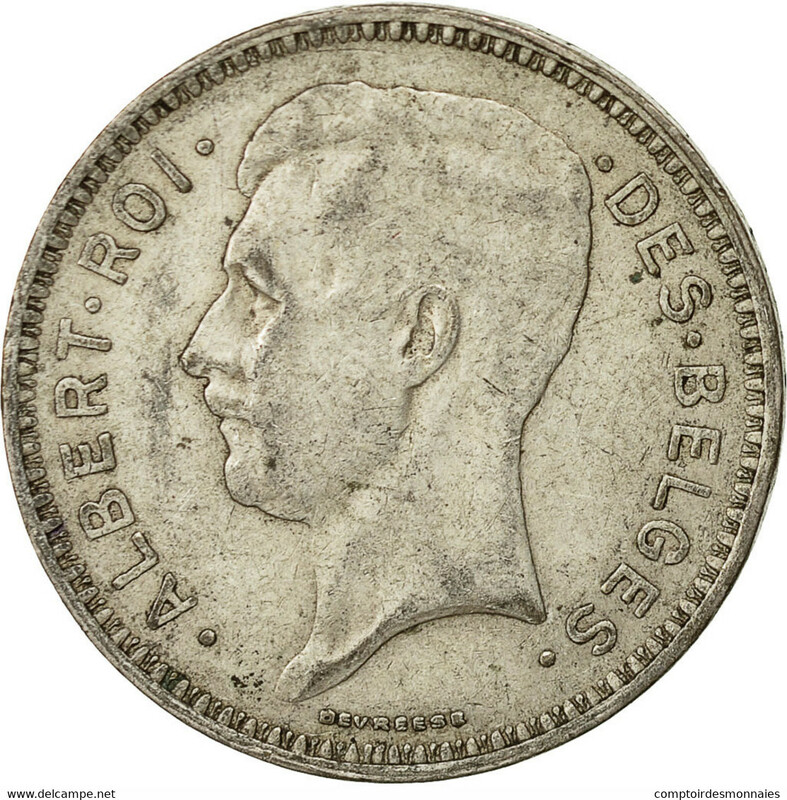 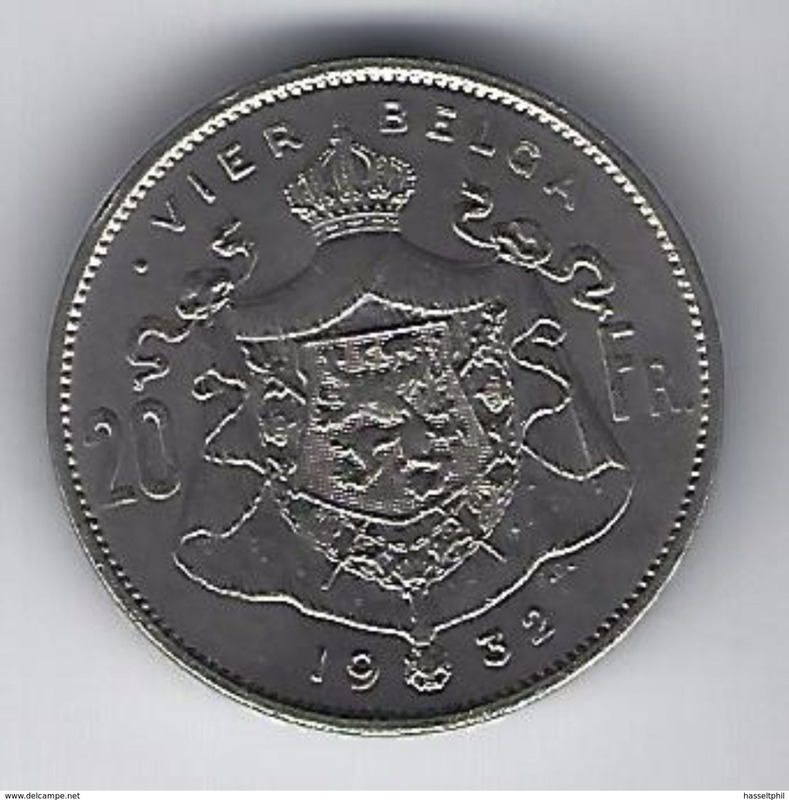 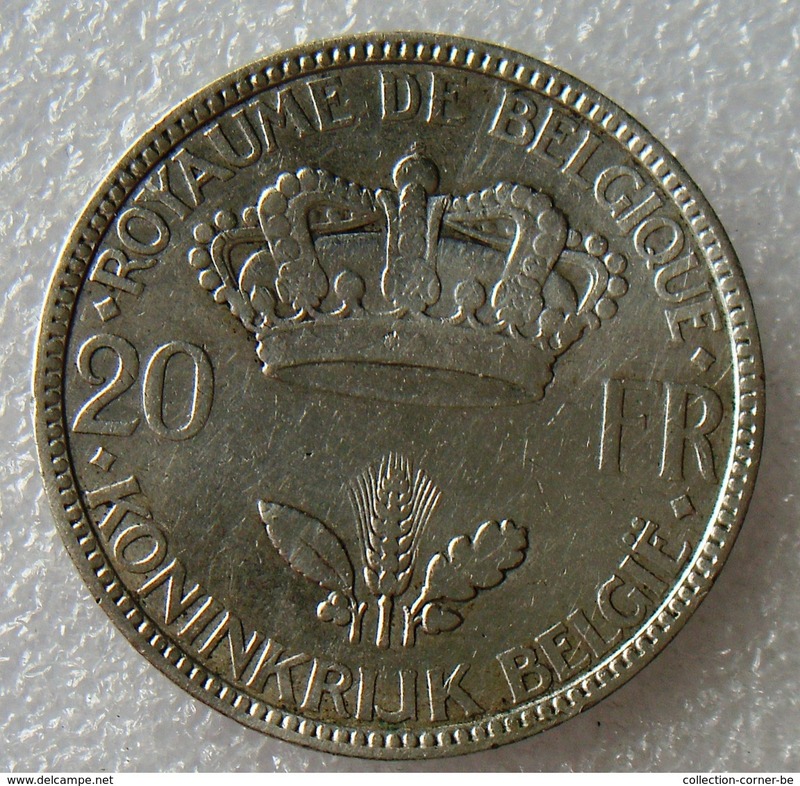 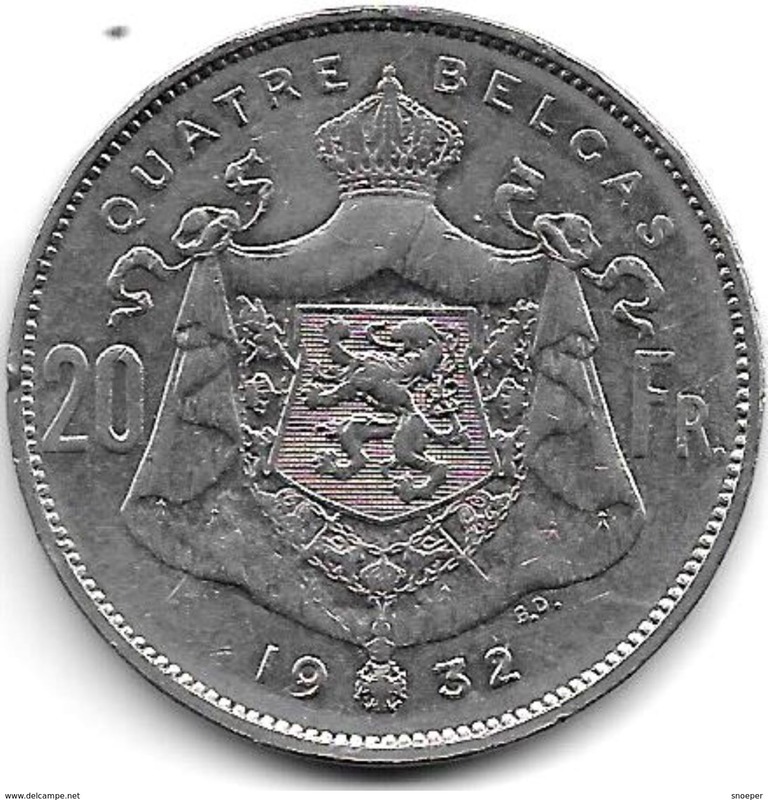 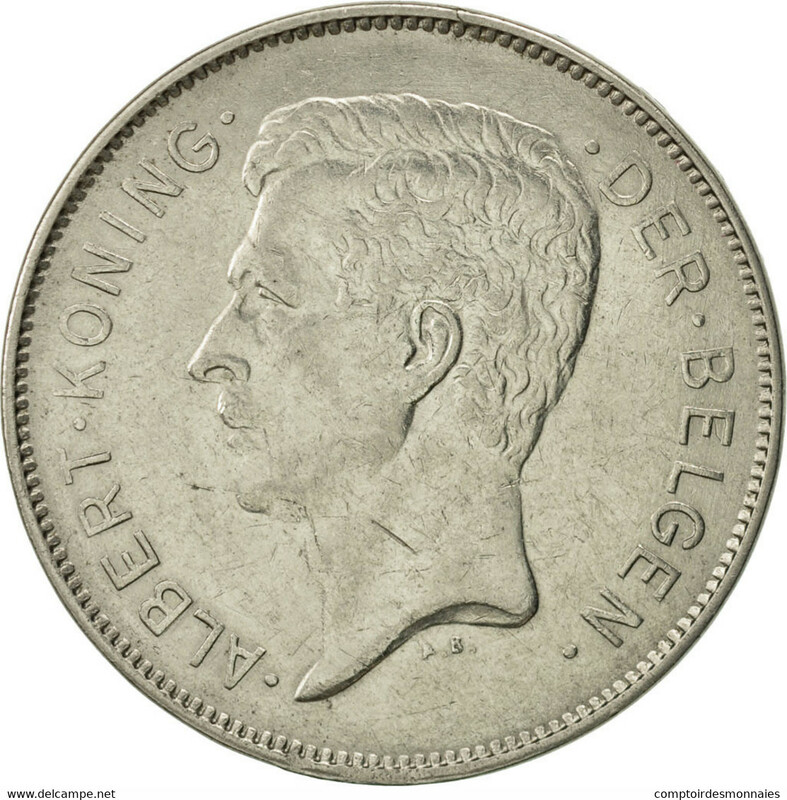 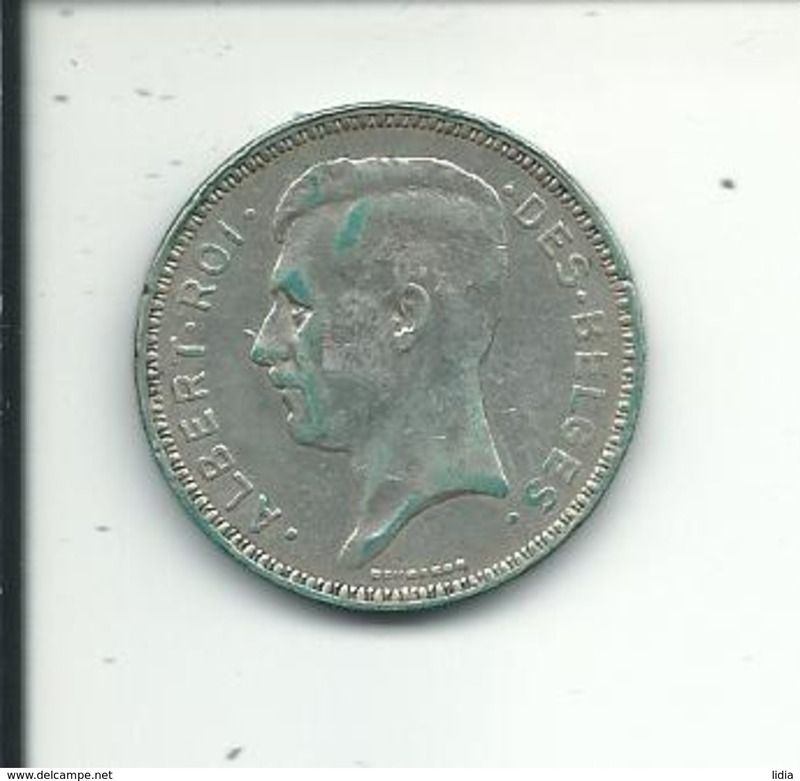 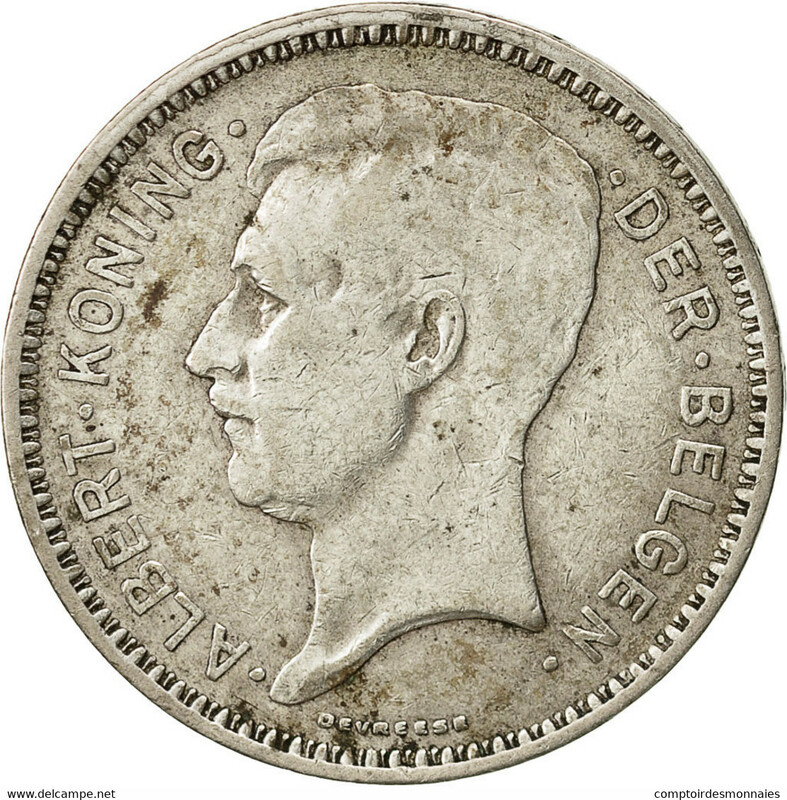 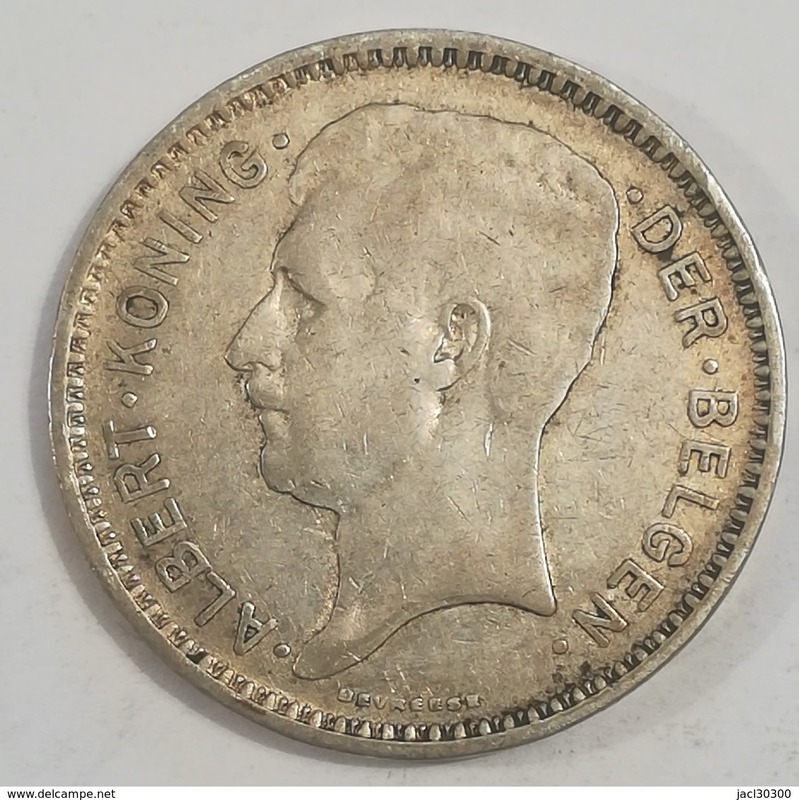 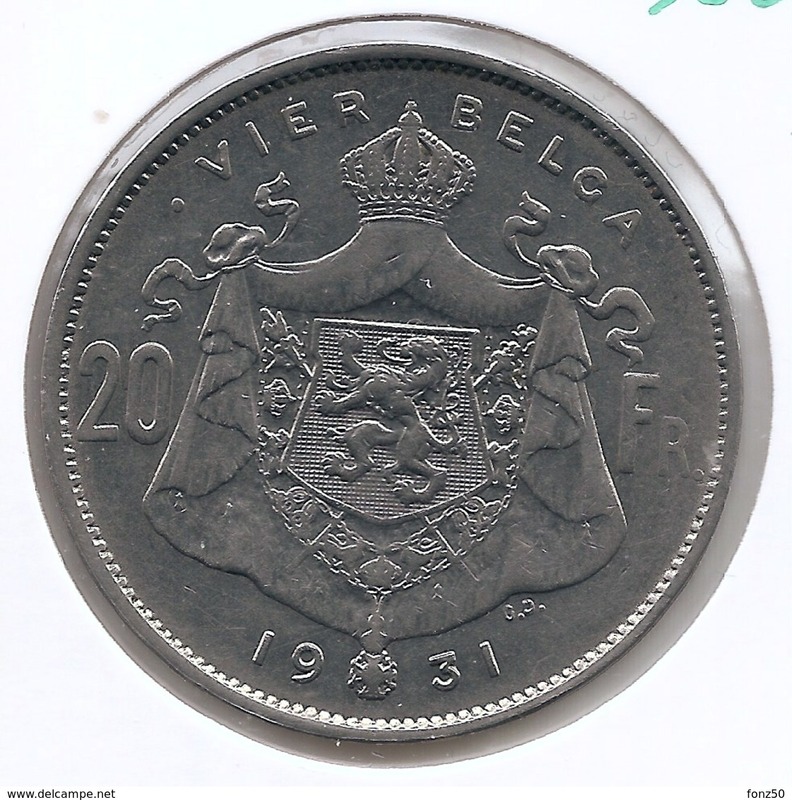 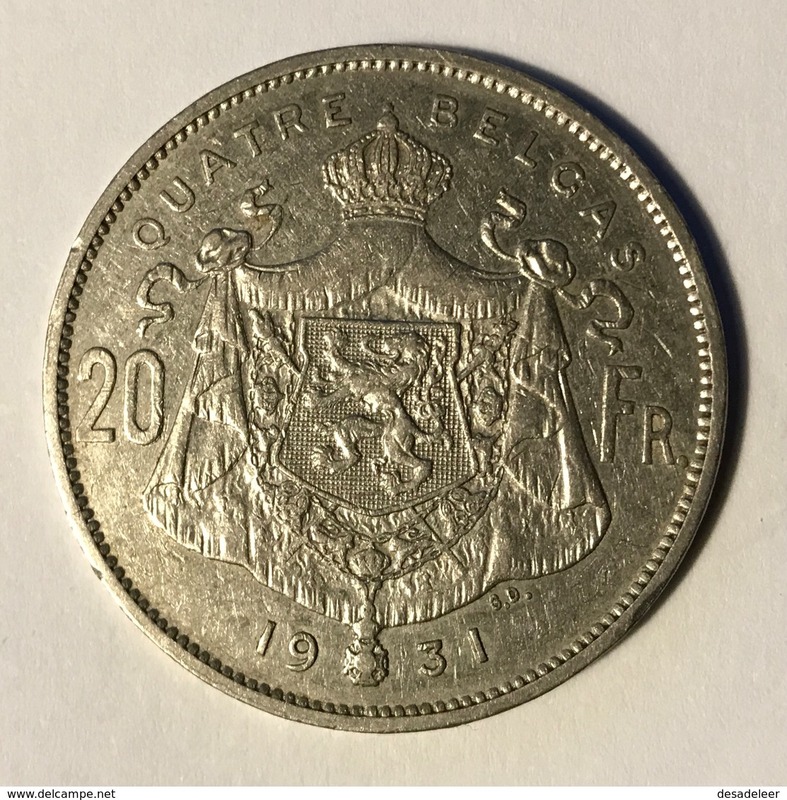 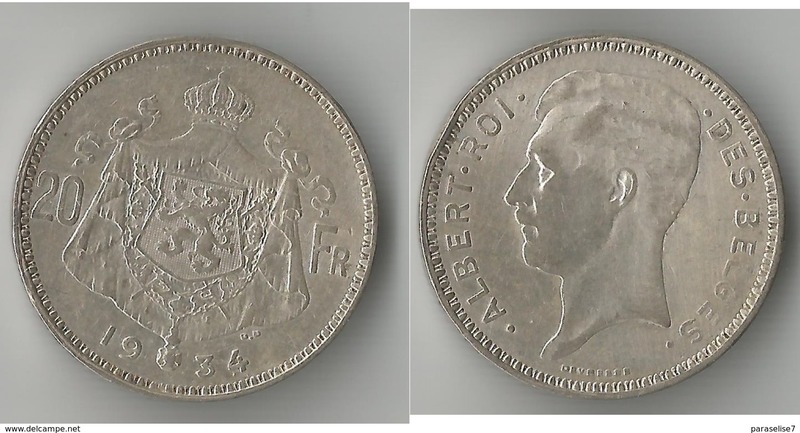 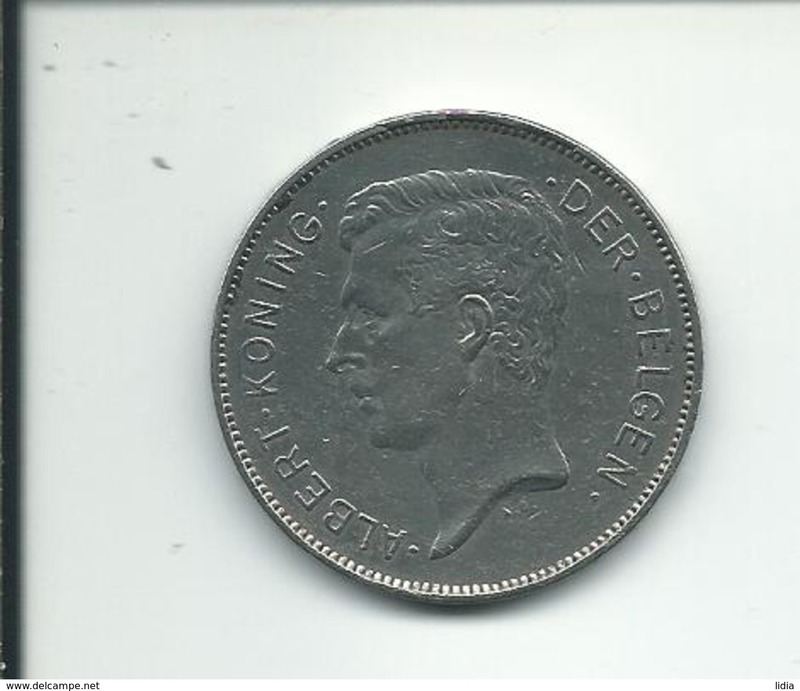 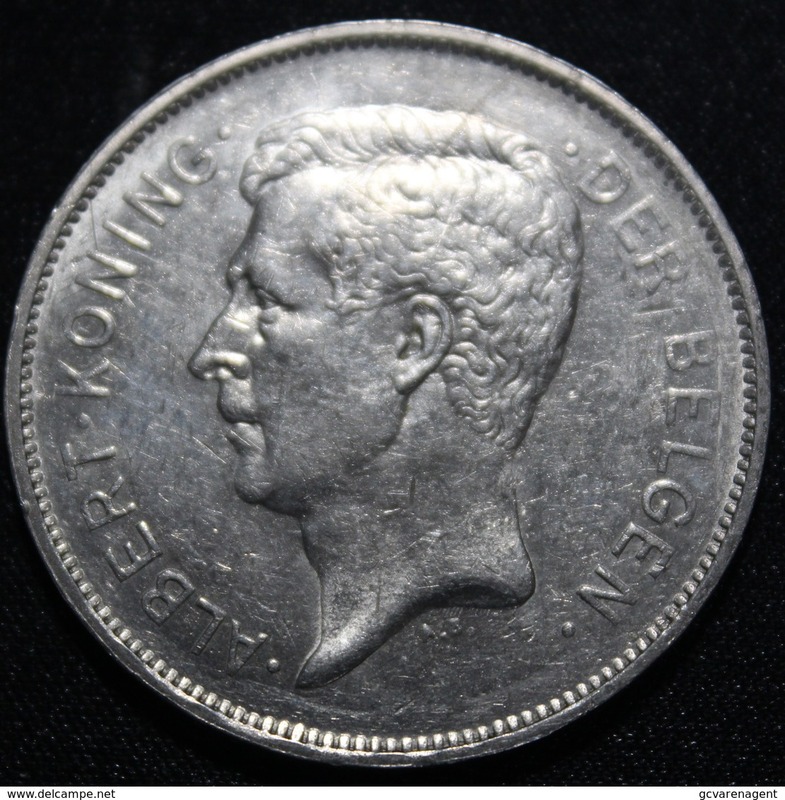 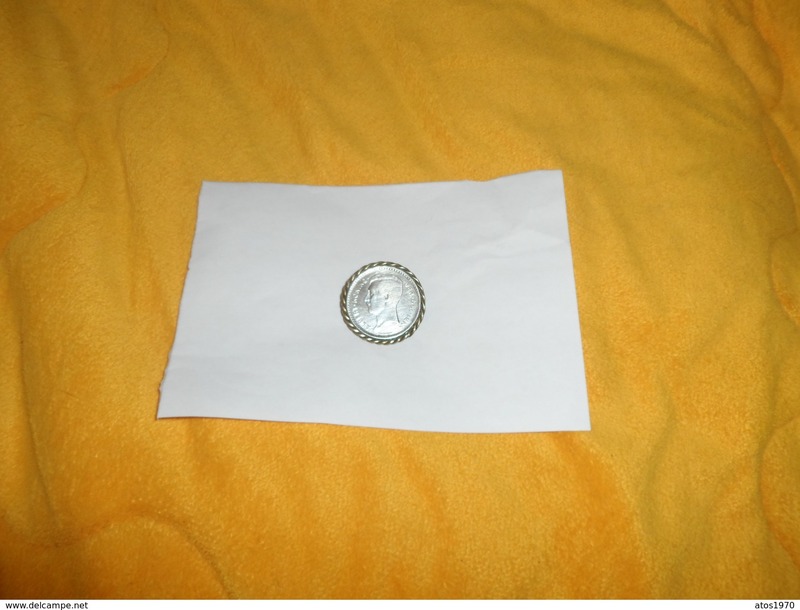 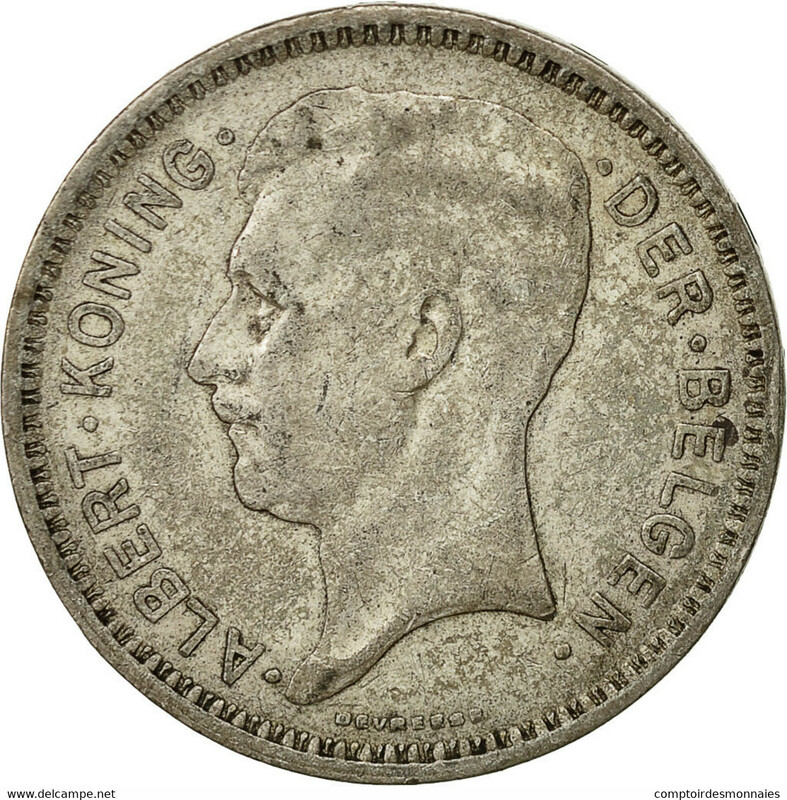 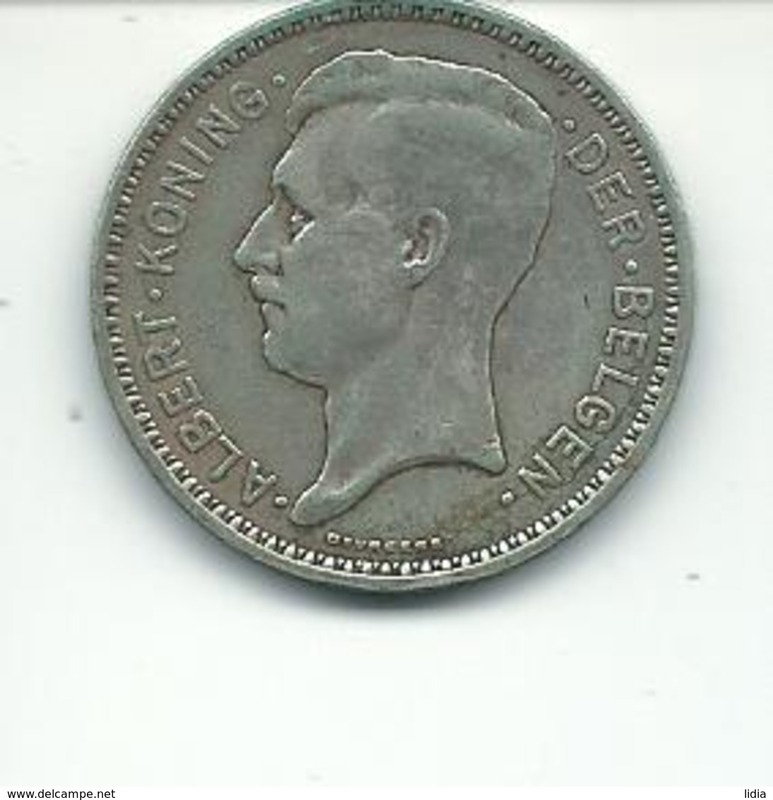 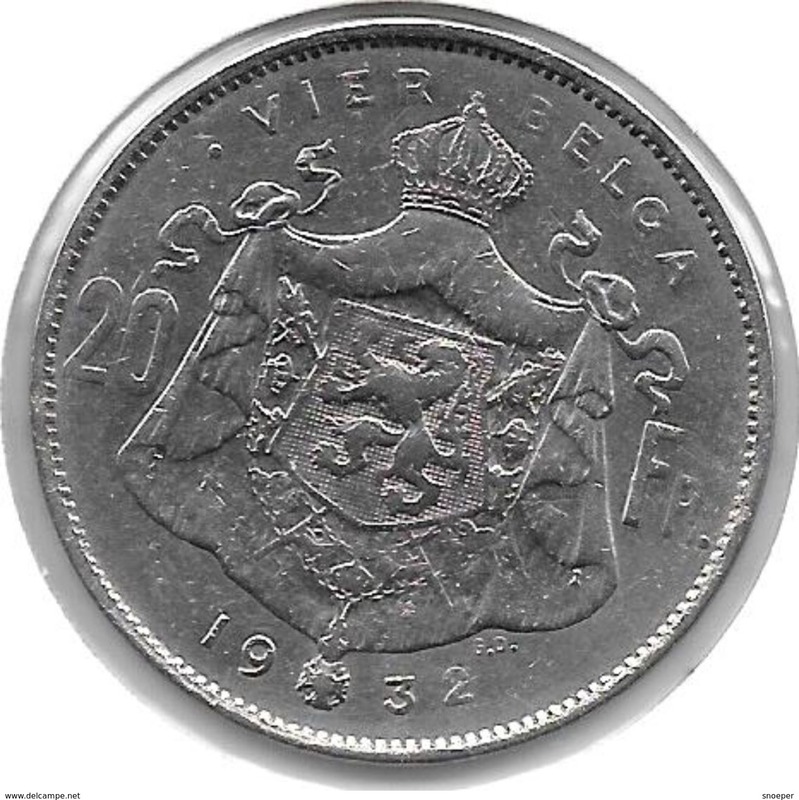 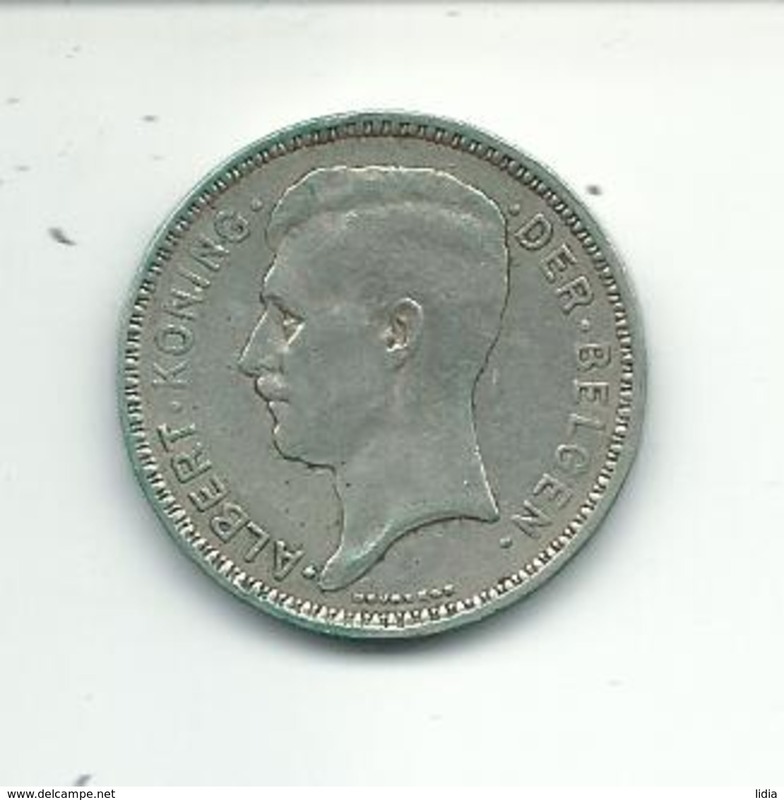 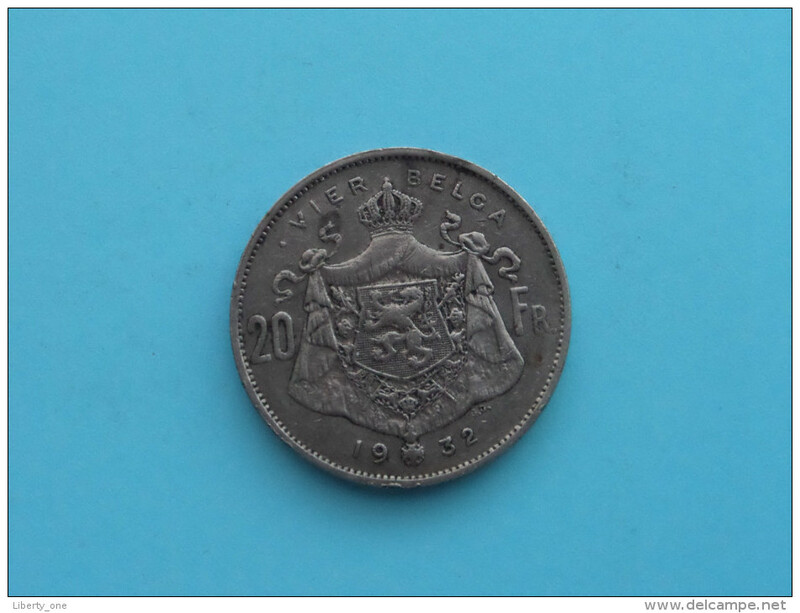 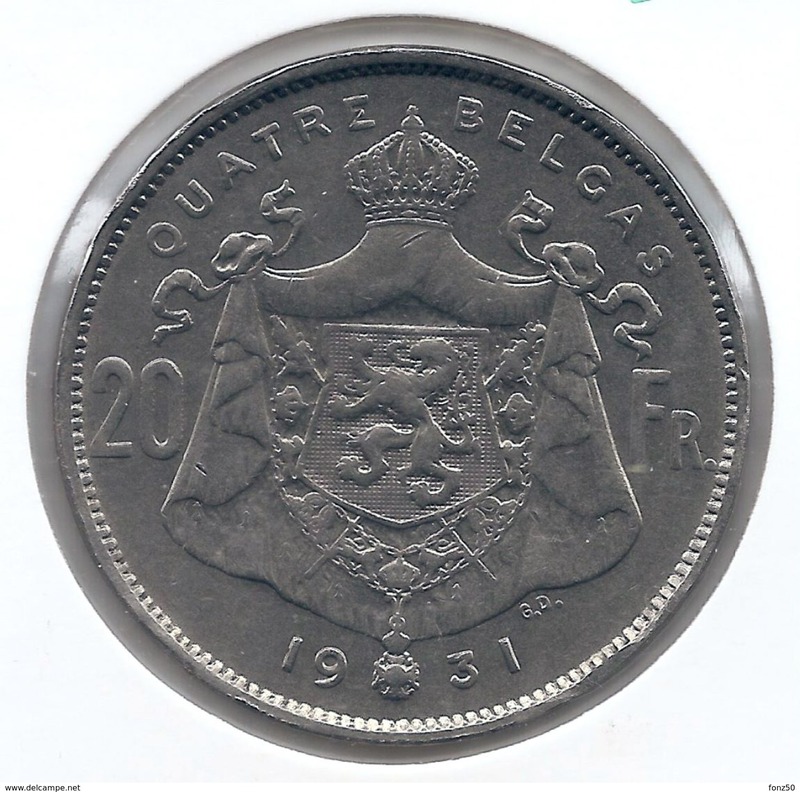 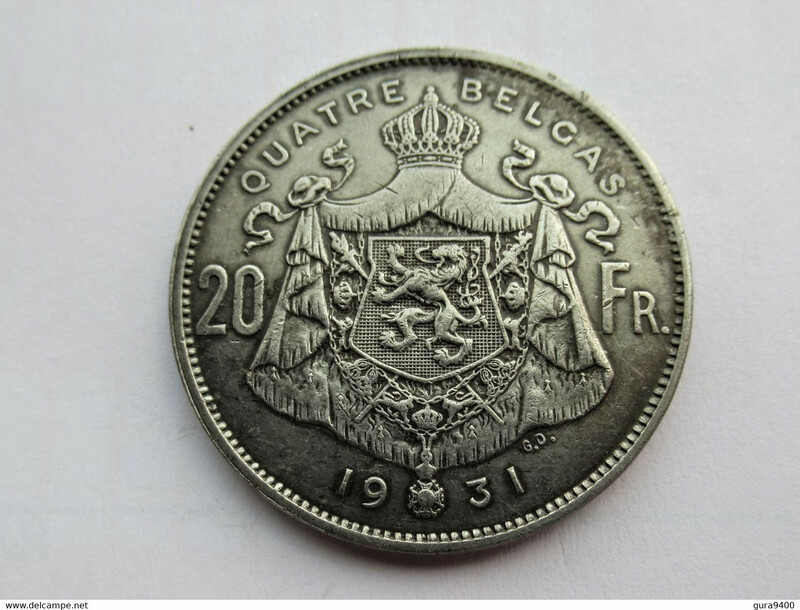 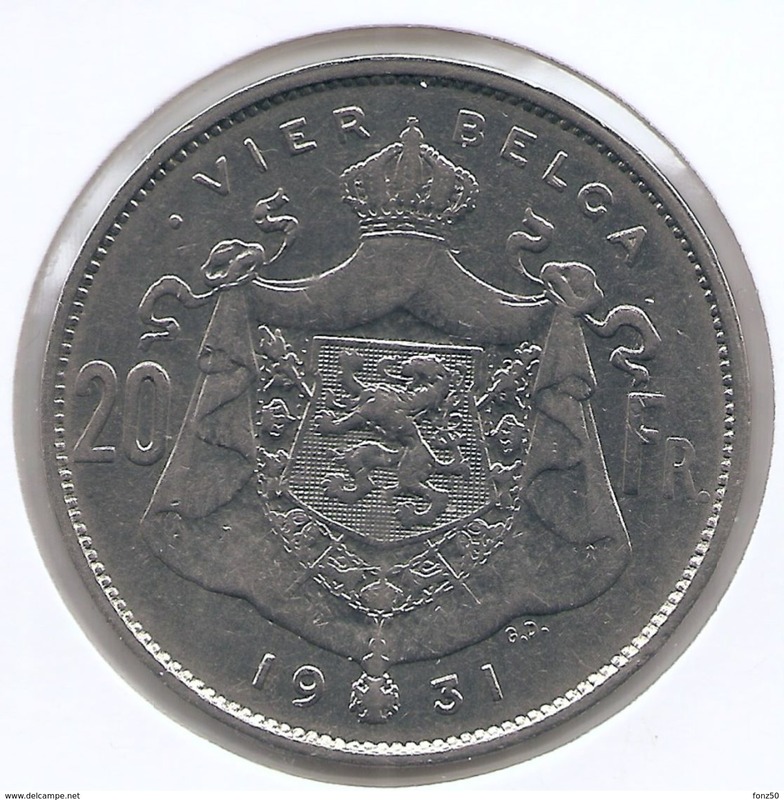 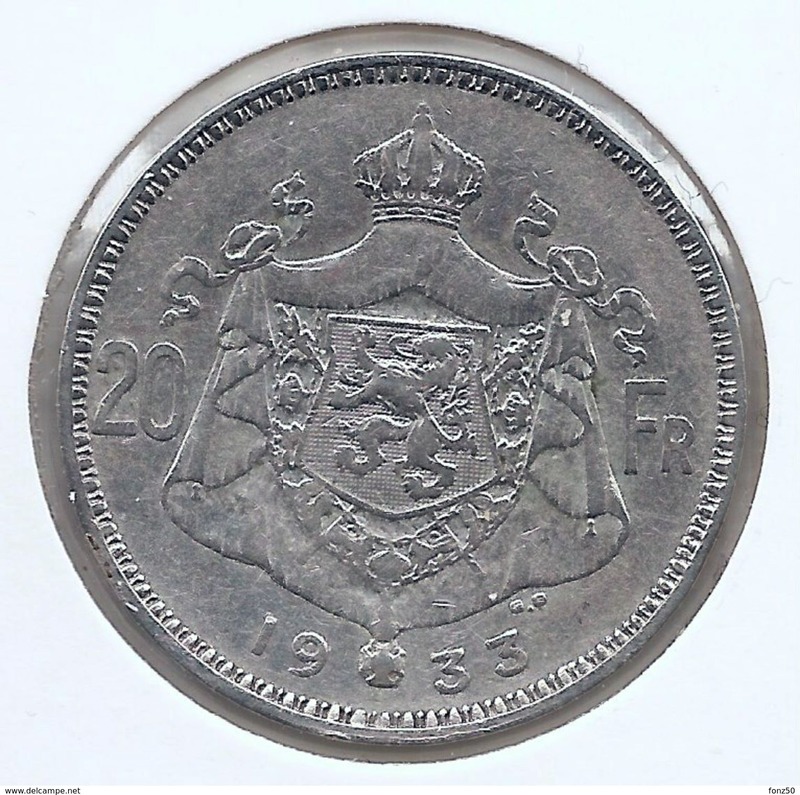 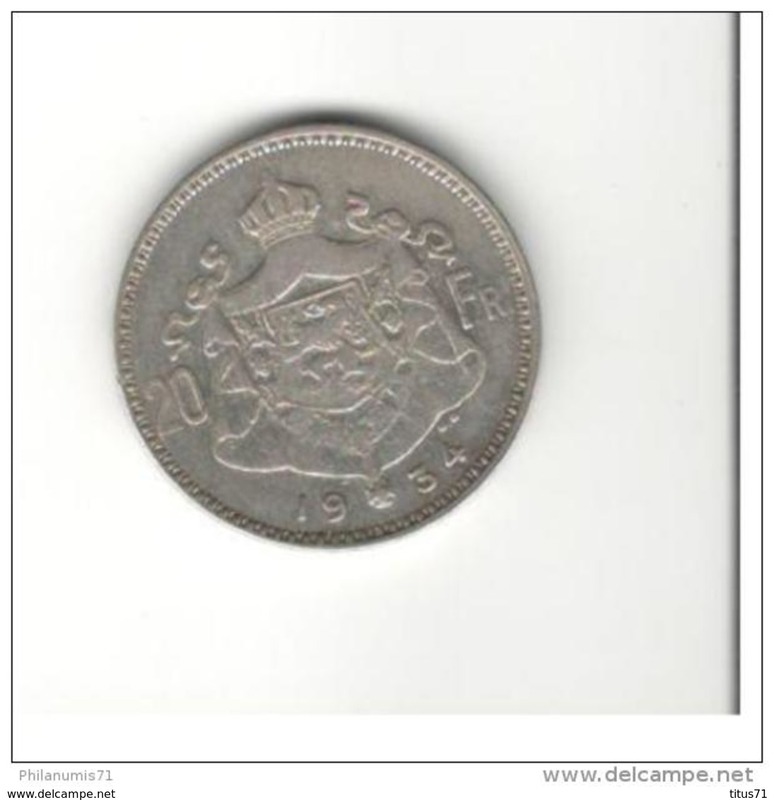 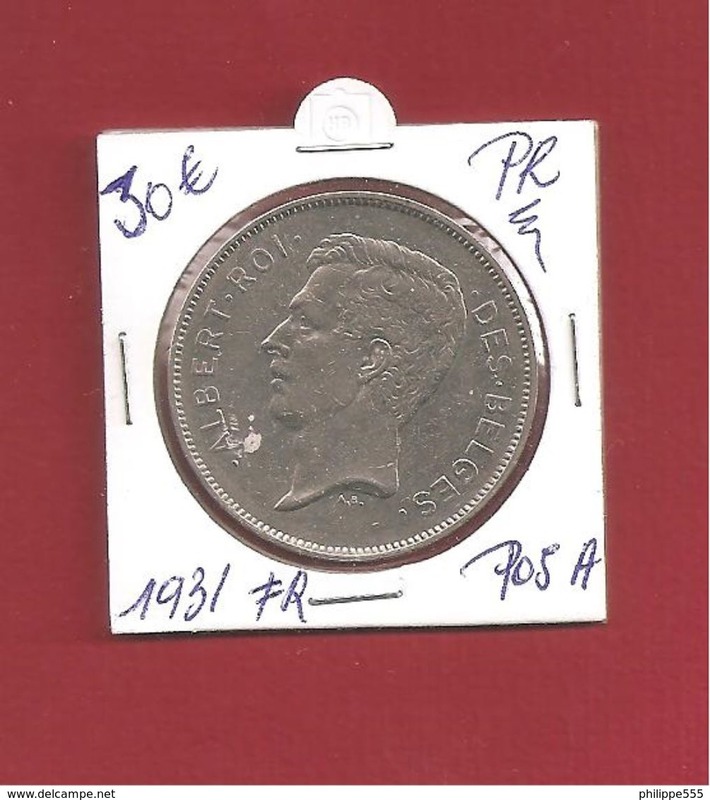 PIECE EN ARGENT MONTE SUR BROCHE DE 20 FRANCS EN ARGENT DE 1934../ ALBERT KONING DER BELGEN.../ BELGIQUE..
1932 - VIER BELGA - 20 FRANCS ( Morin 379 ) ( uncleaned - for Grade, please see photo ) ! 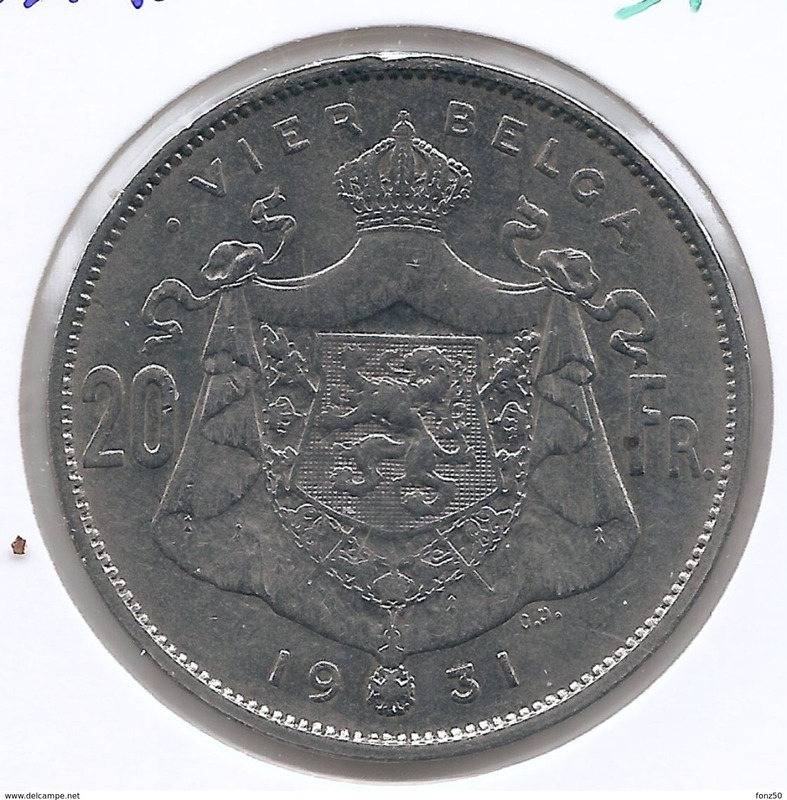 1932 VL - 20 FRANK / VIER BELGA / Morin 379a ( uncleaned - for Grade, please see photo ) ! 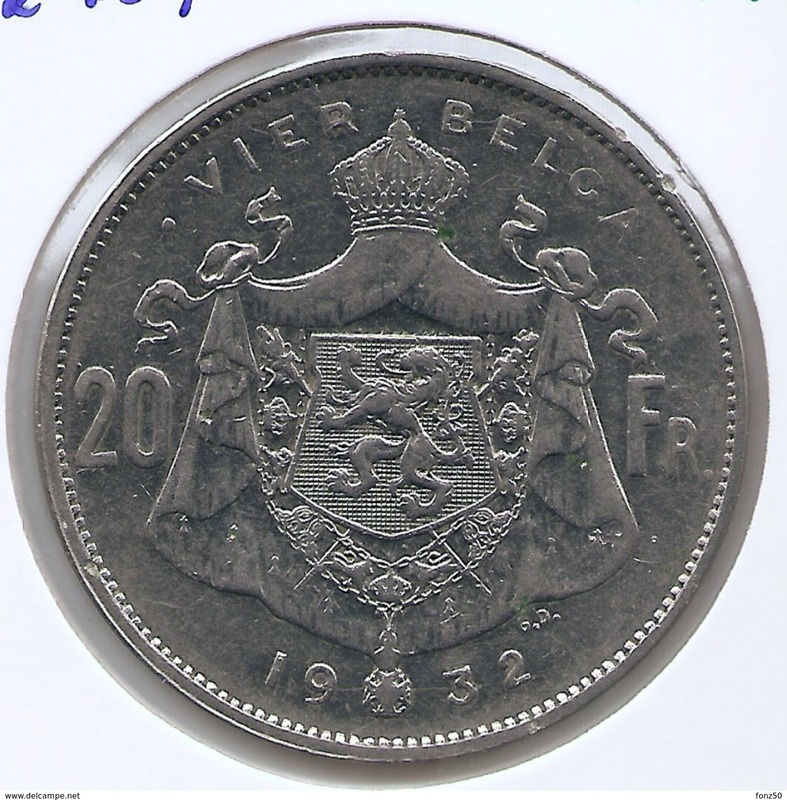 BELGÏE - 20 FRANK 1934. 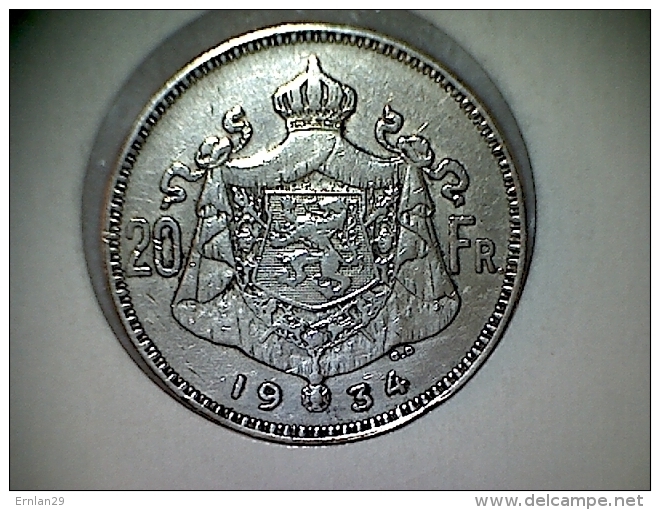 POS B. TTB+++.